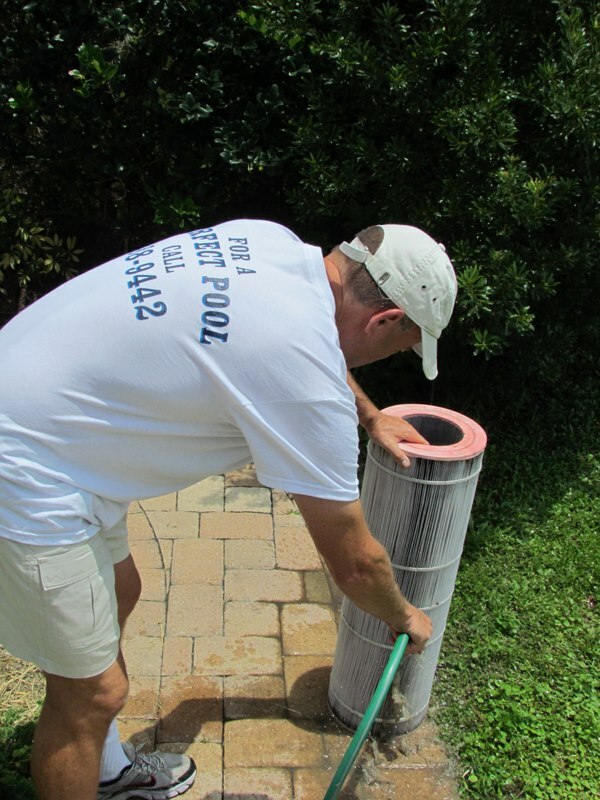 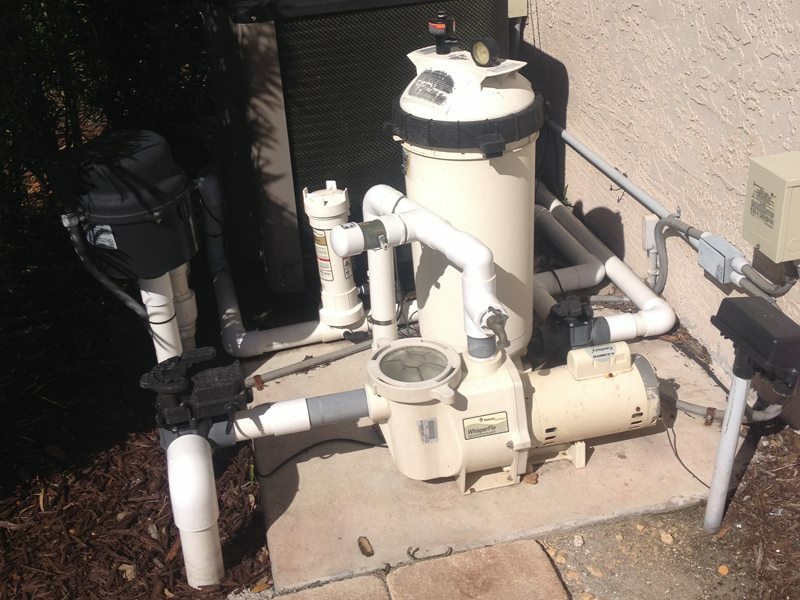 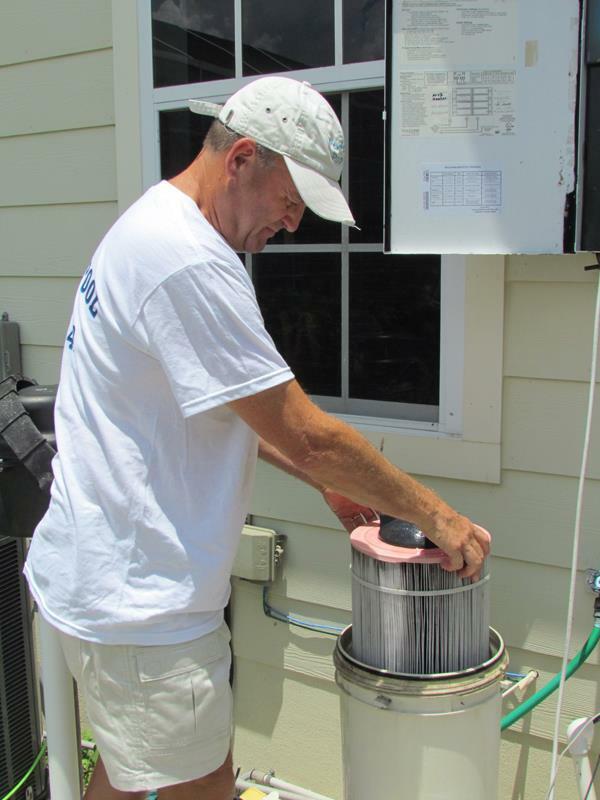 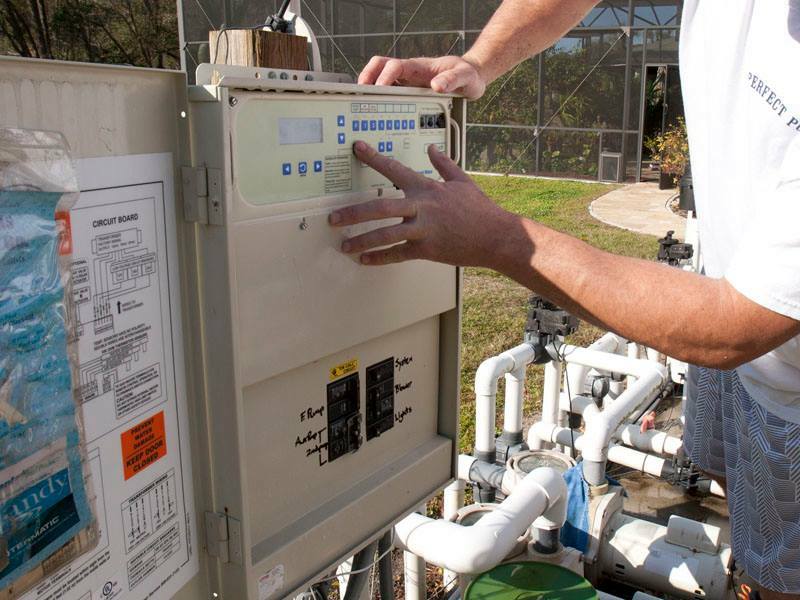 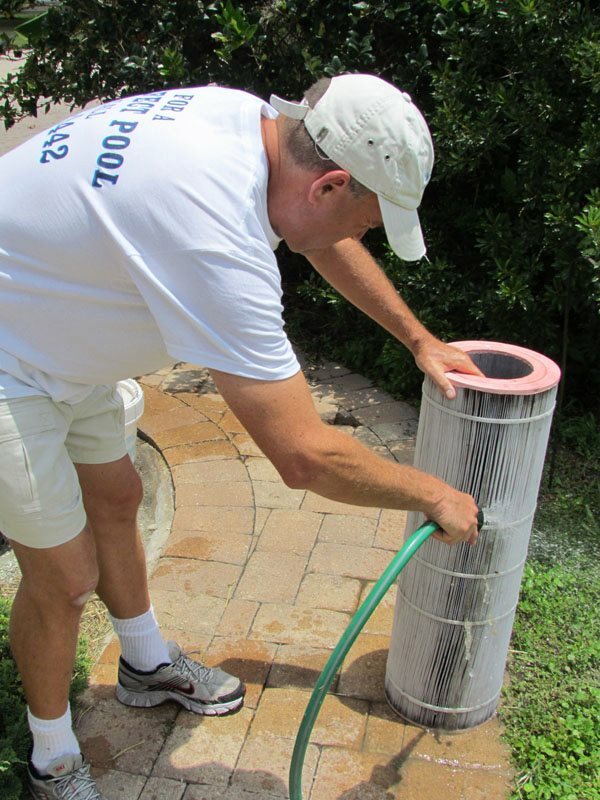 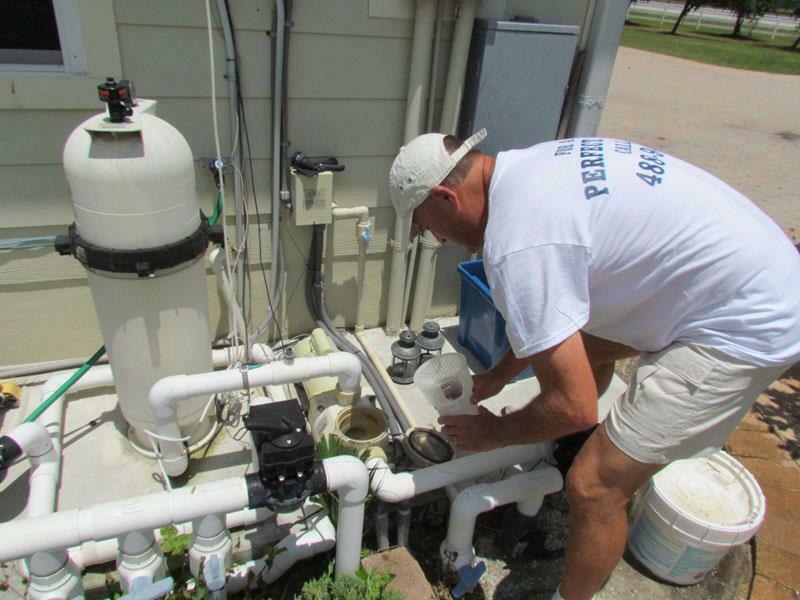 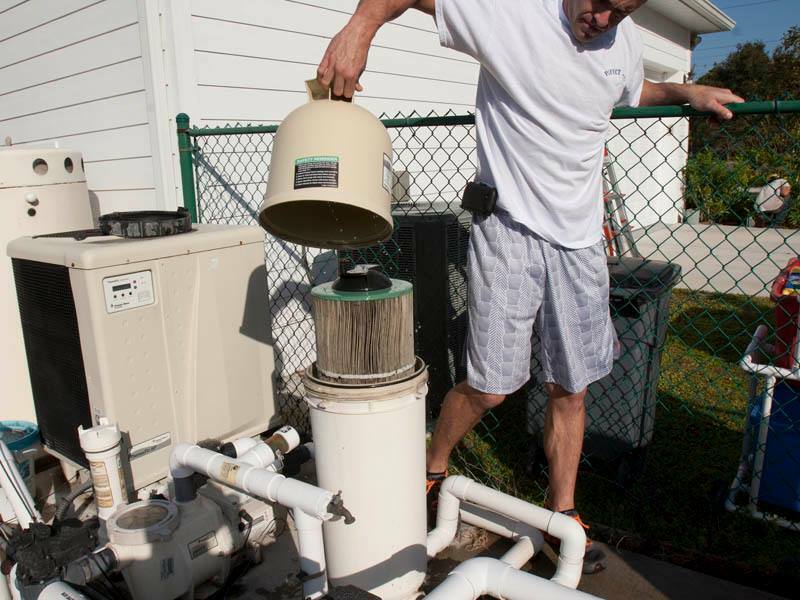 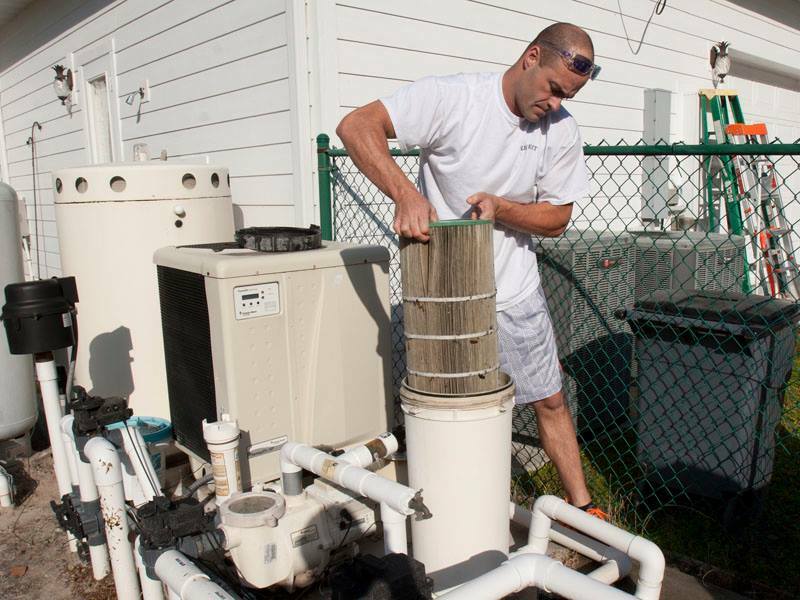 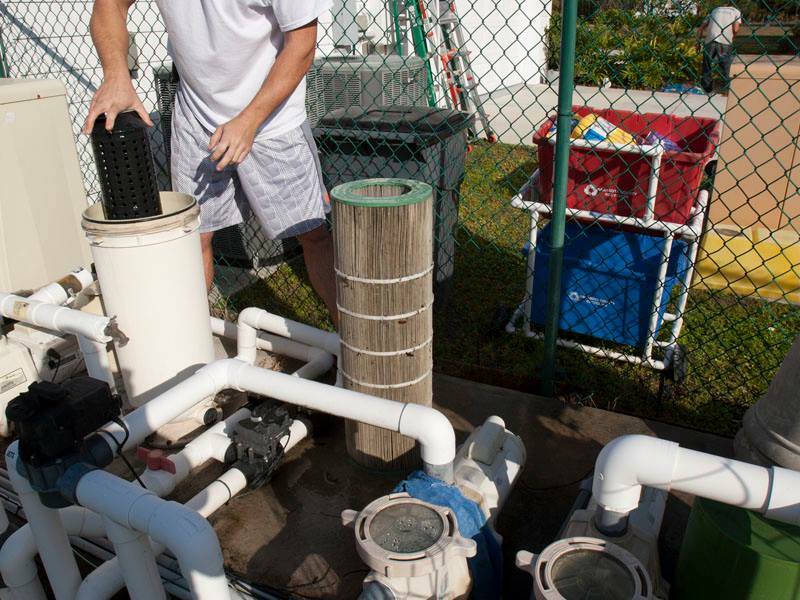 Perfect Pool Service of Florida keeps your pool clean and clear as well as maintaining pool equipment and filters to prevent unnecessary fixes. 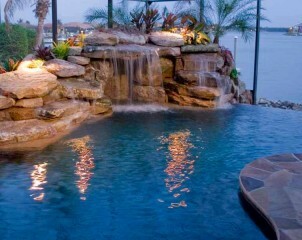 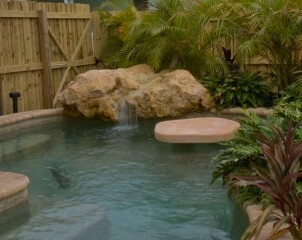 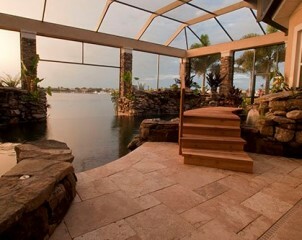 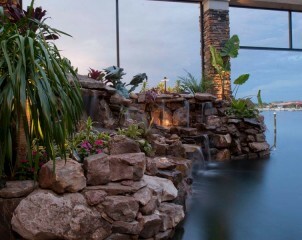 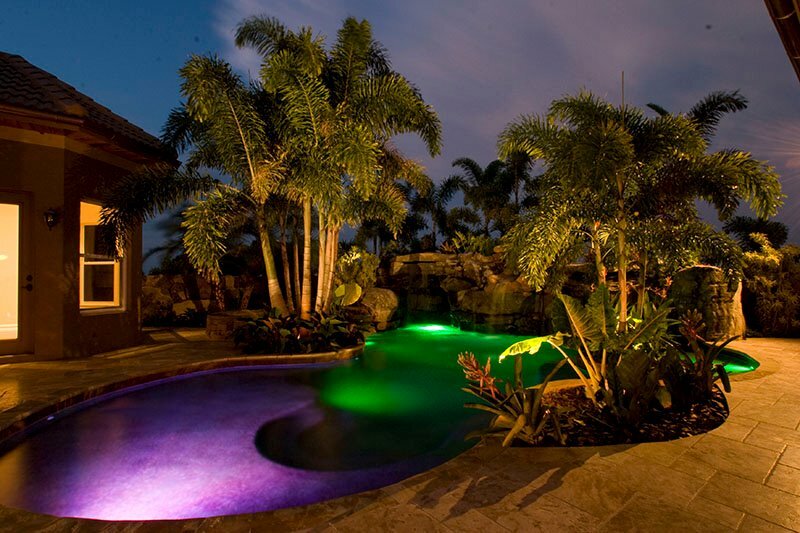 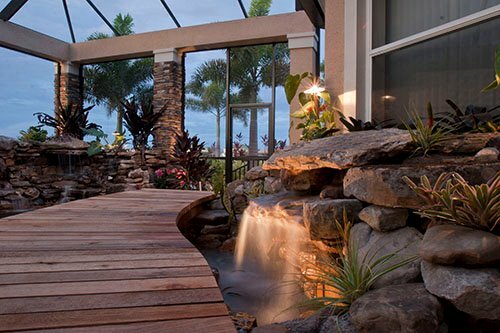 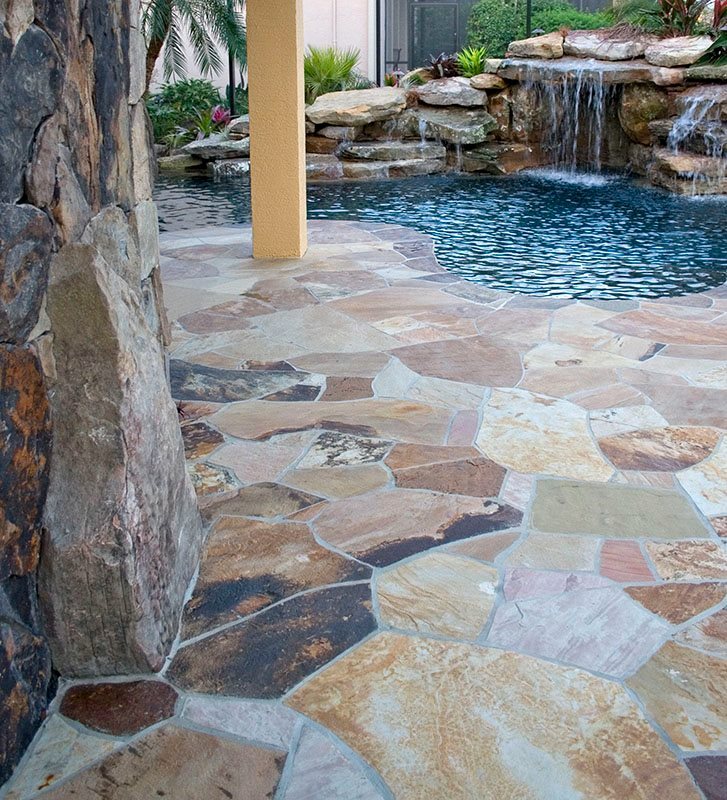 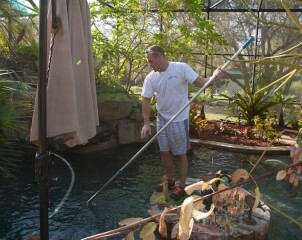 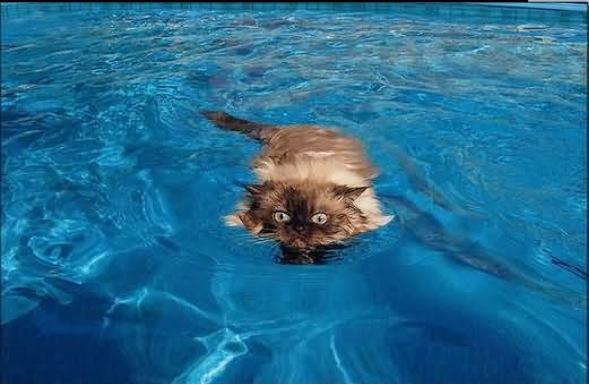 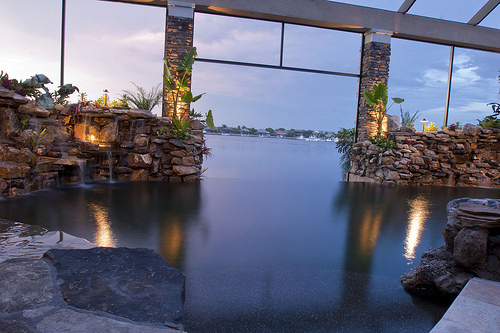 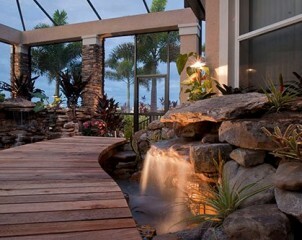 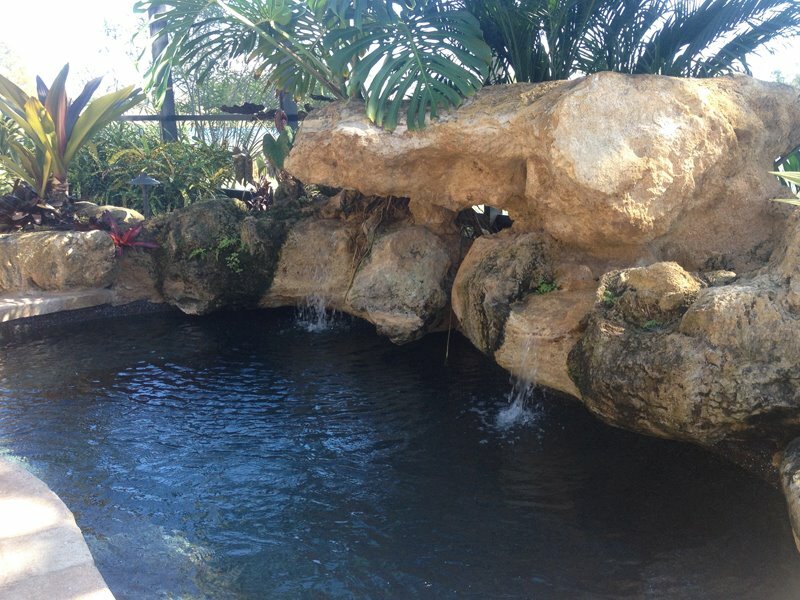 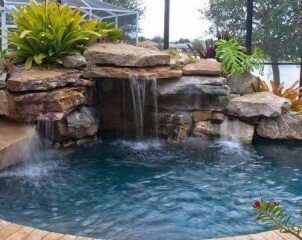 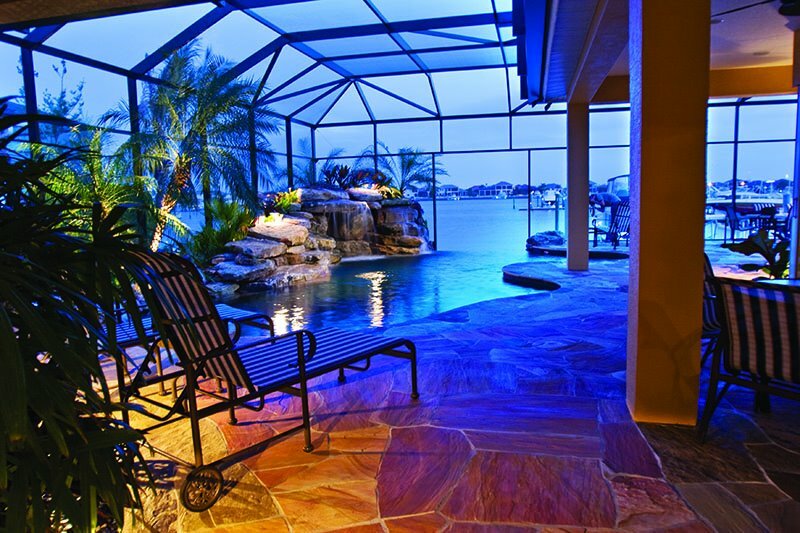 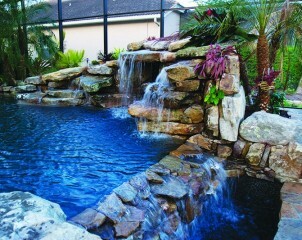 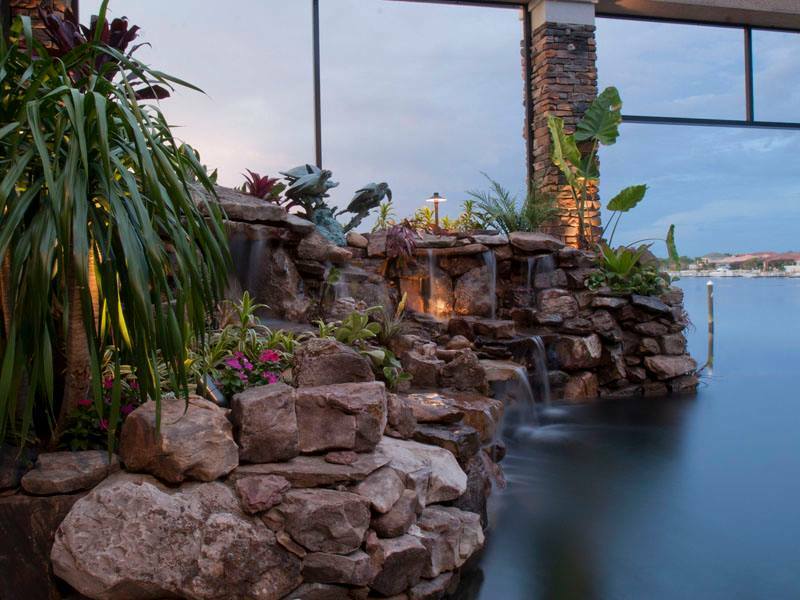 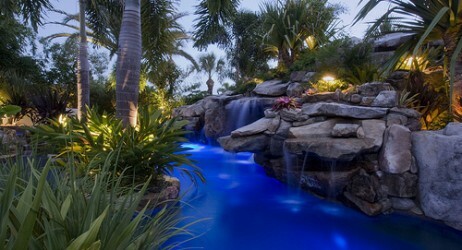 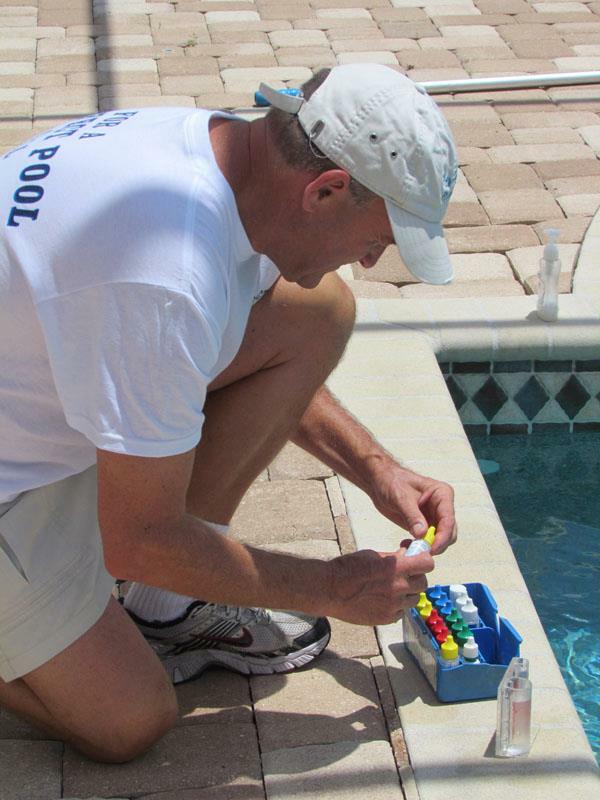 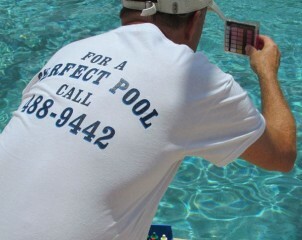 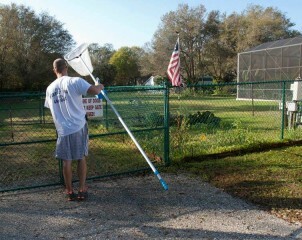 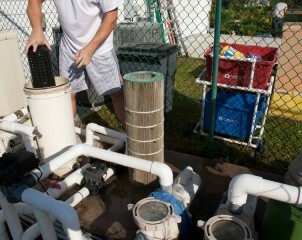 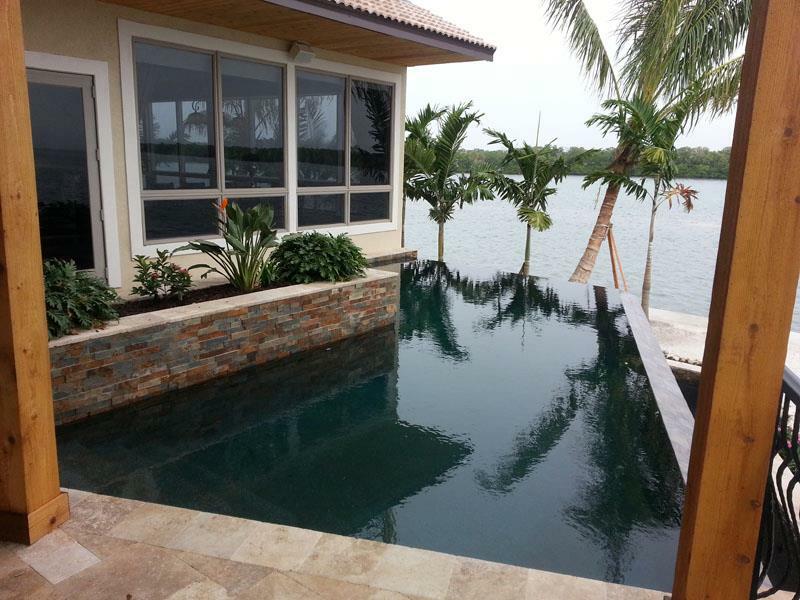 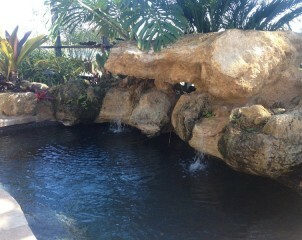 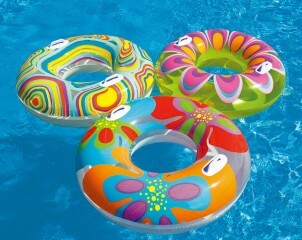 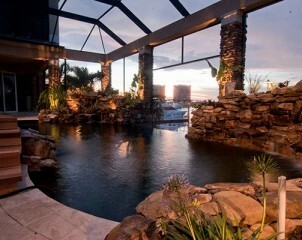 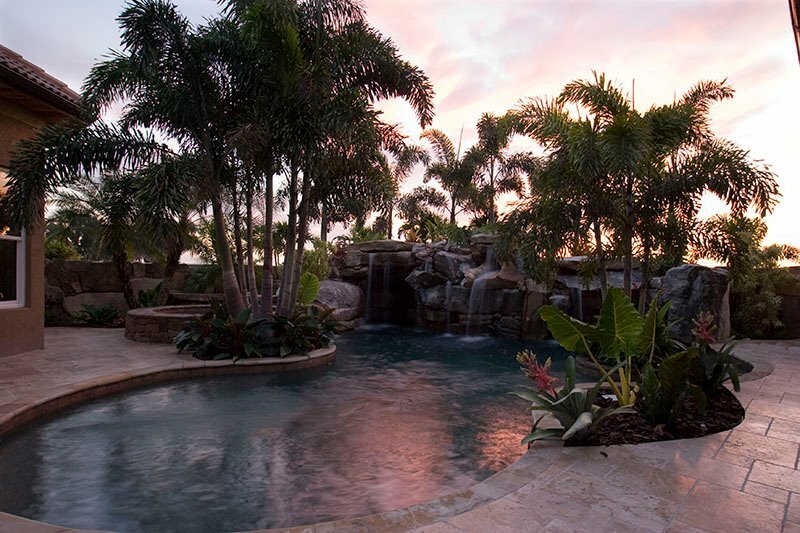 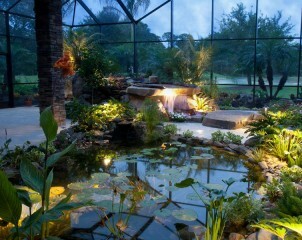 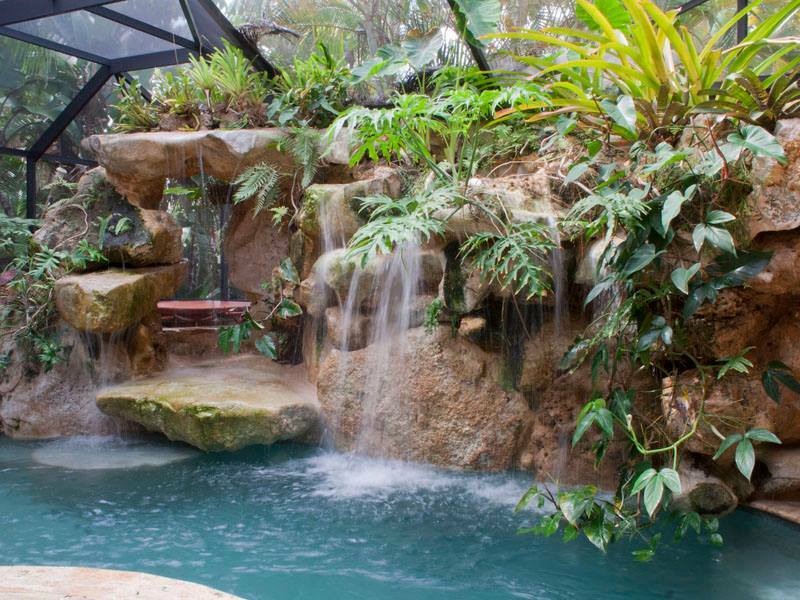 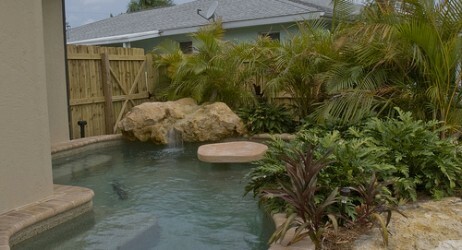 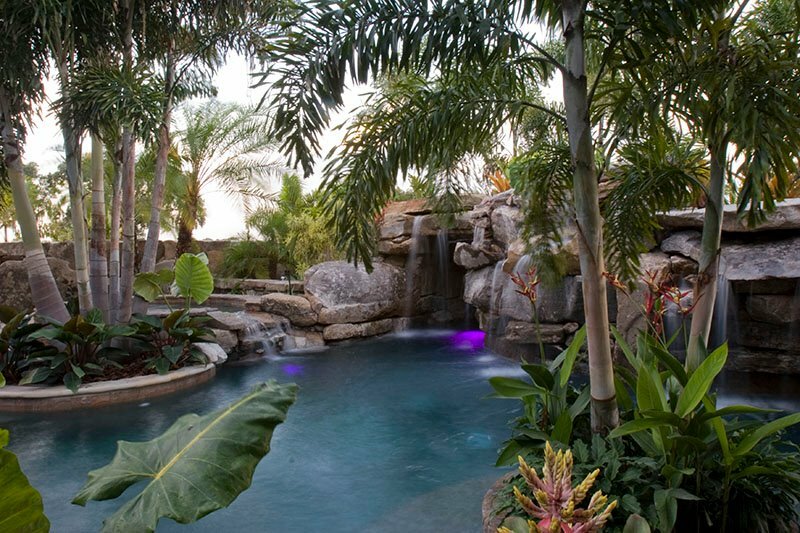 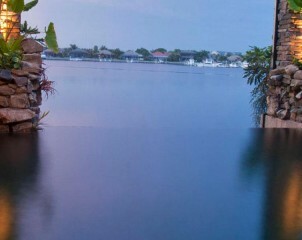 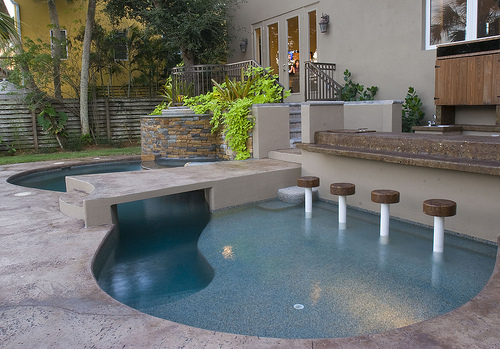 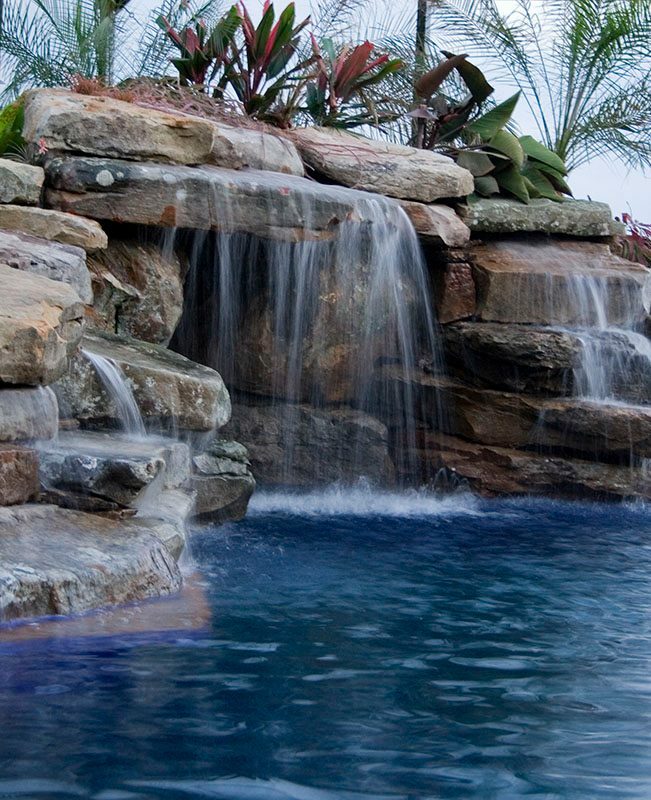 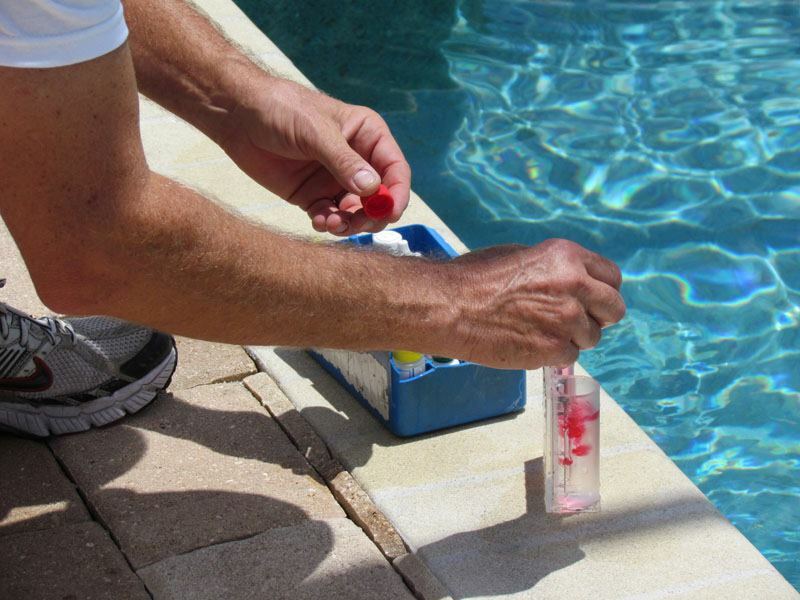 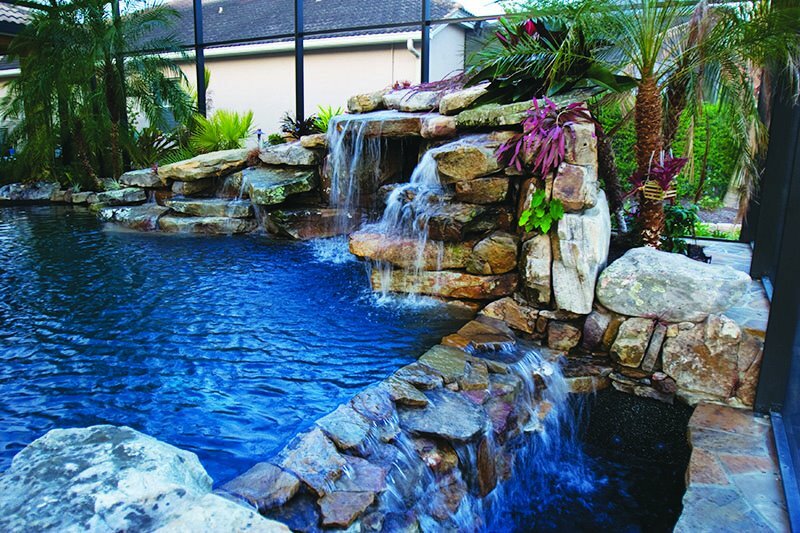 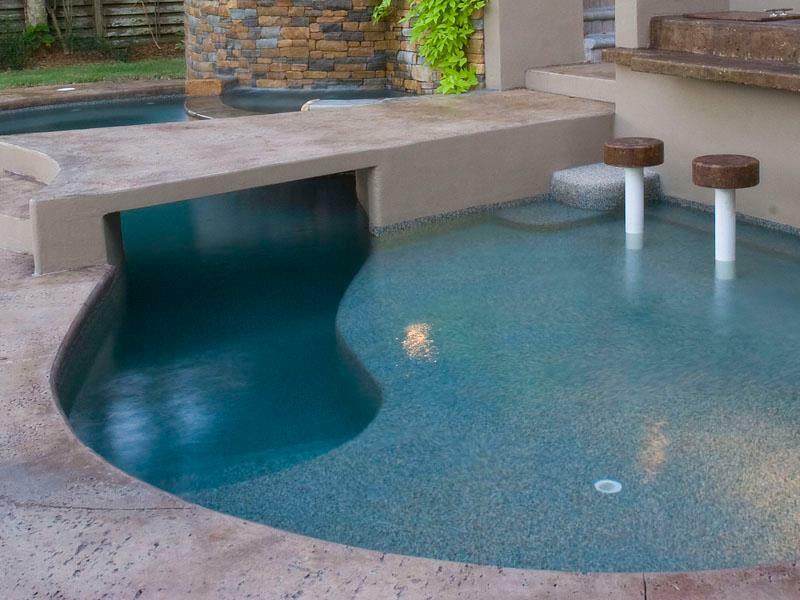 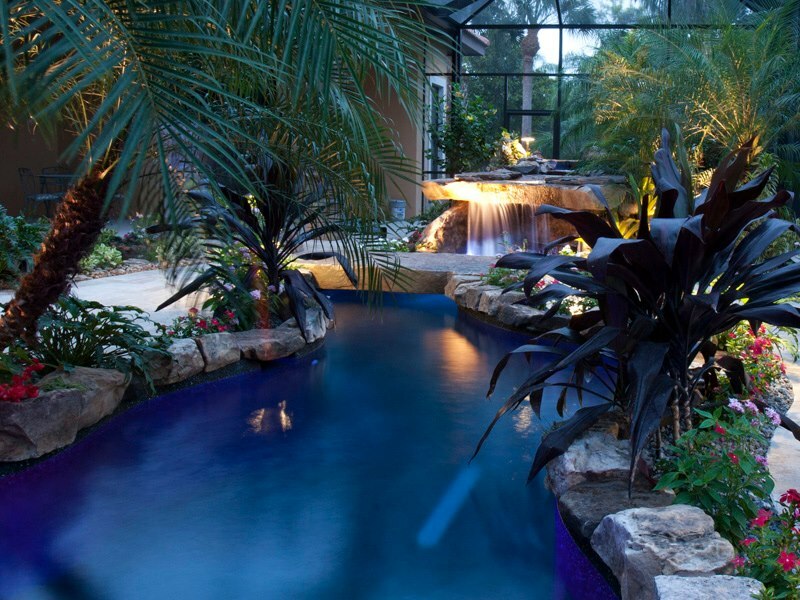 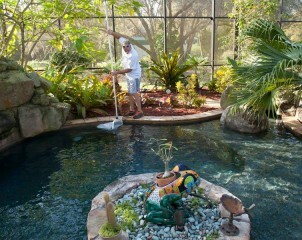 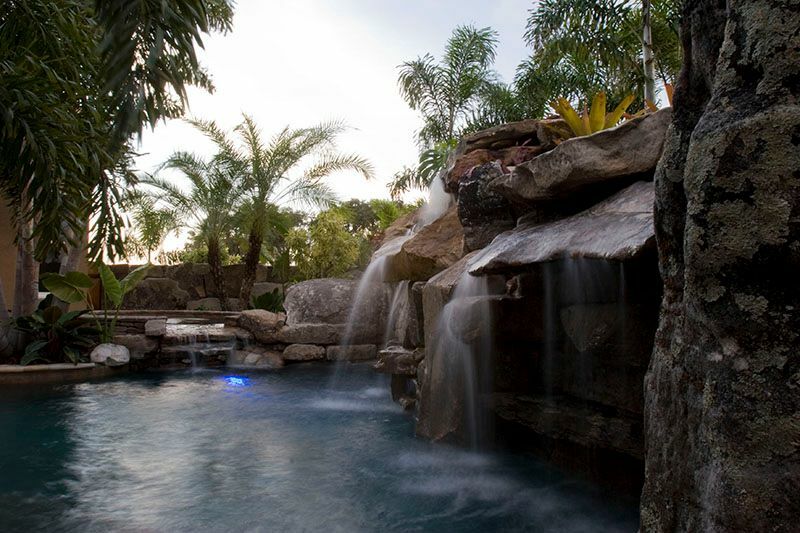 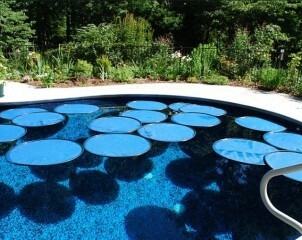 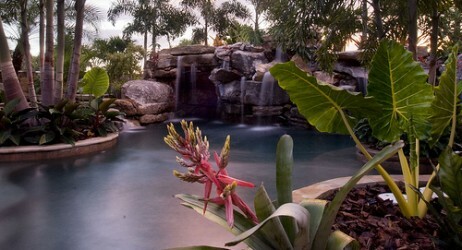 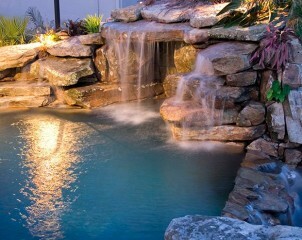 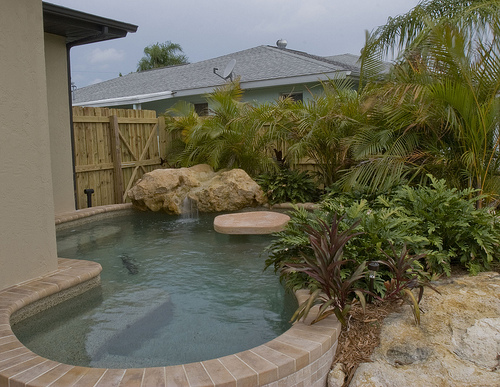 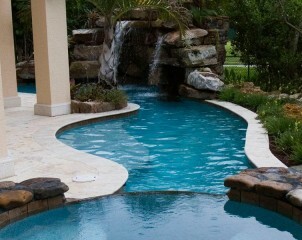 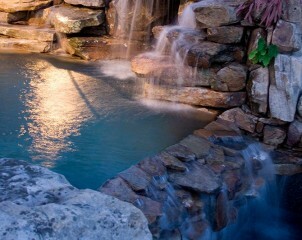 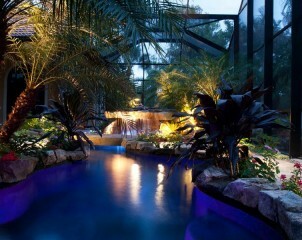 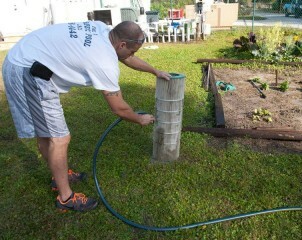 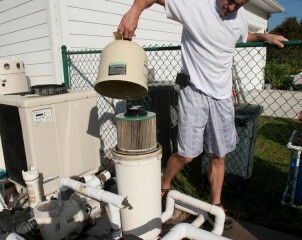 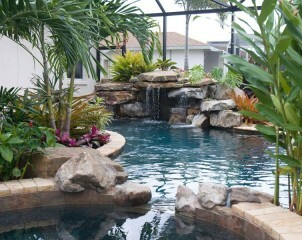 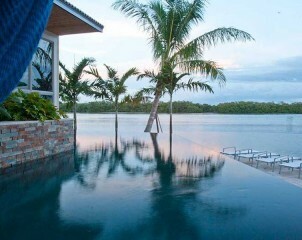 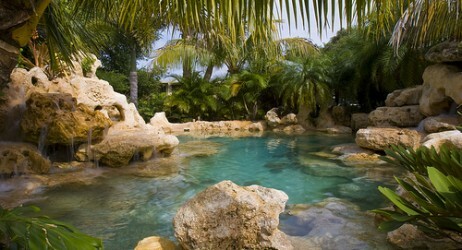 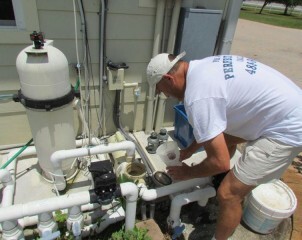 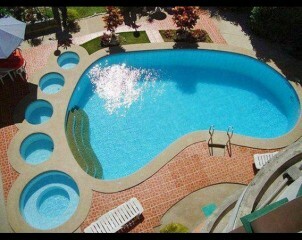 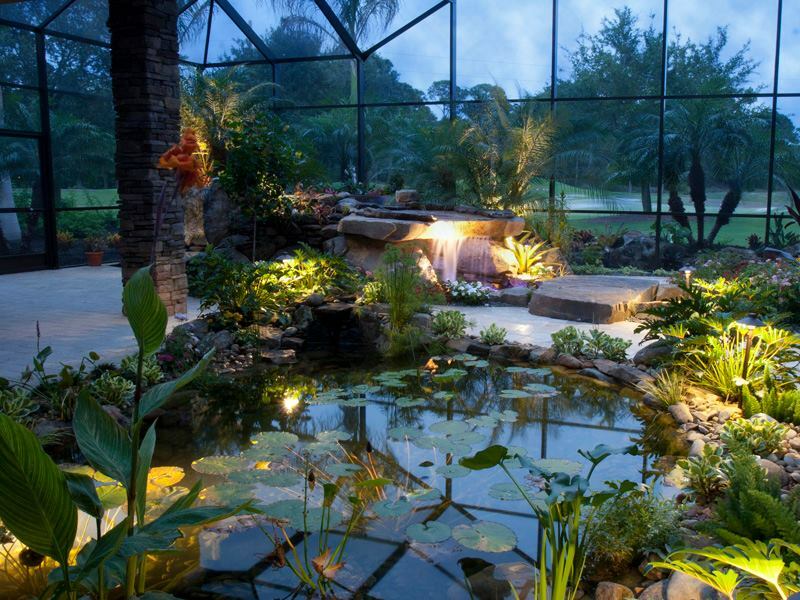 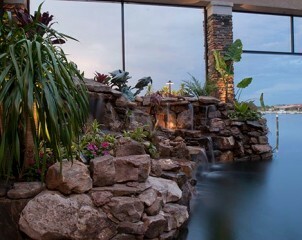 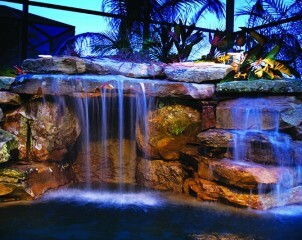 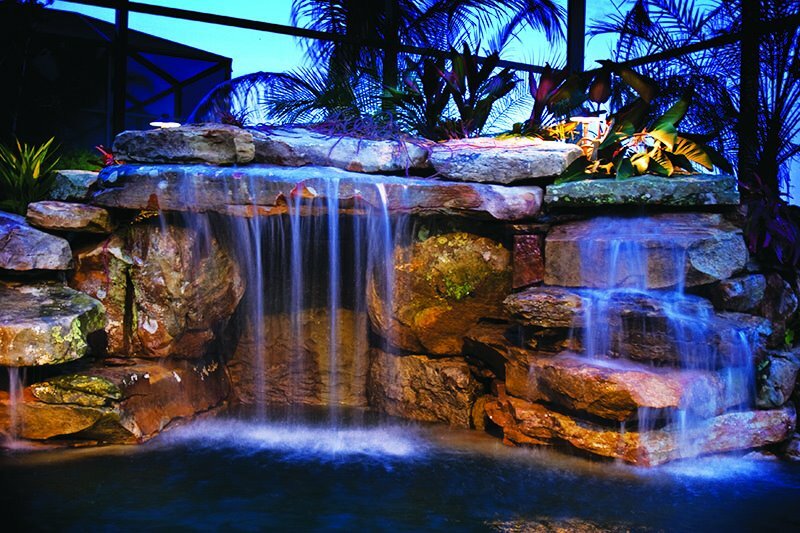 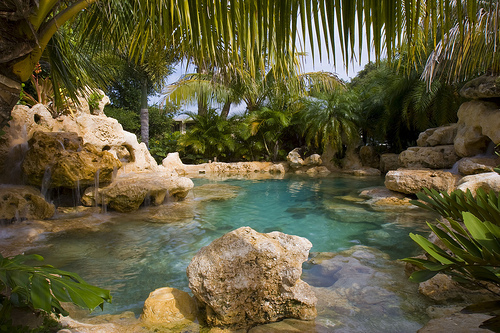 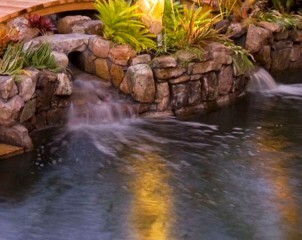 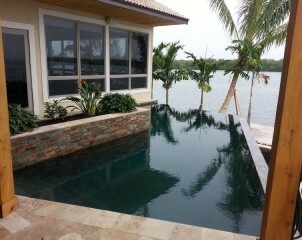 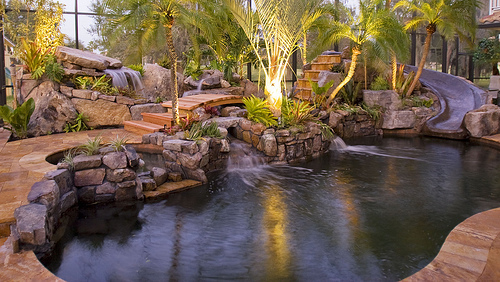 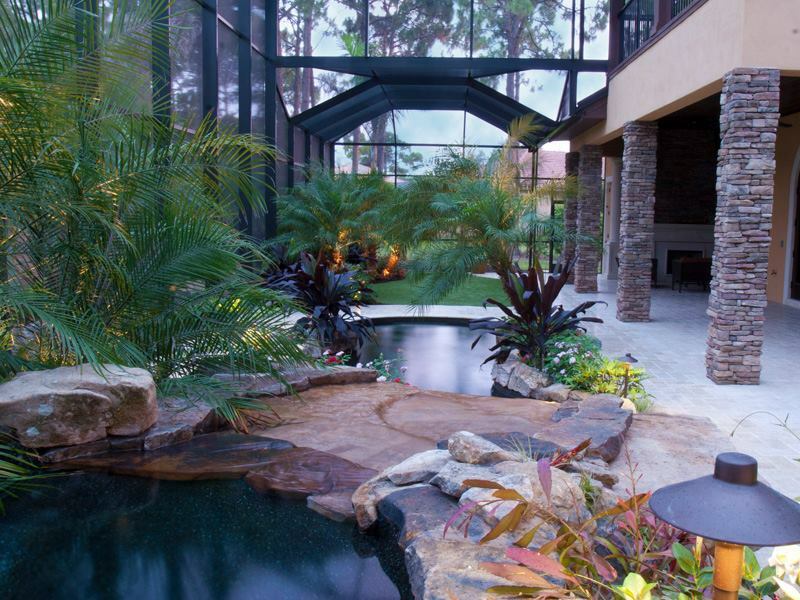 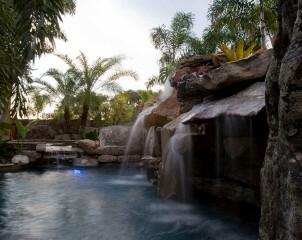 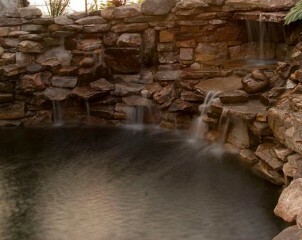 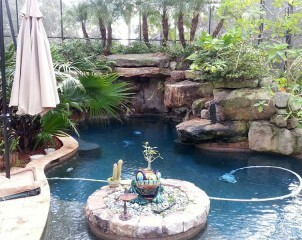 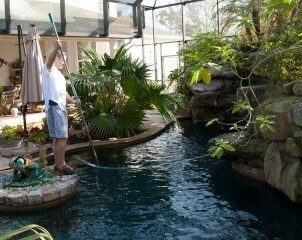 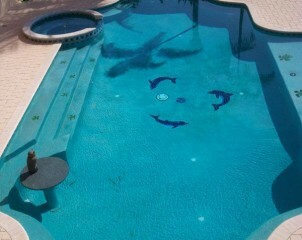 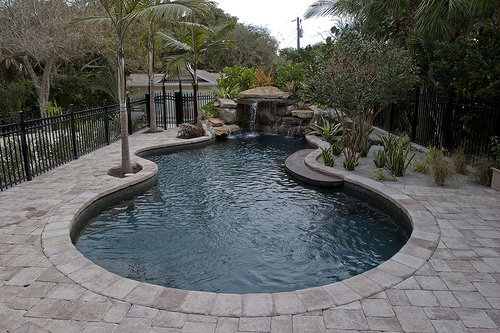 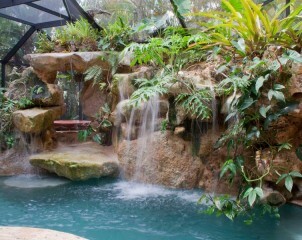 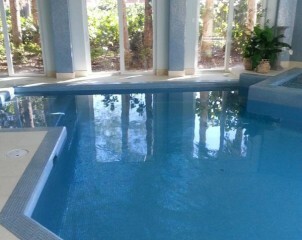 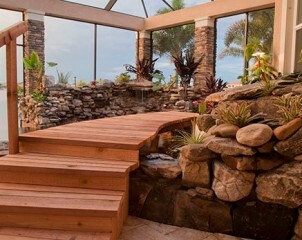 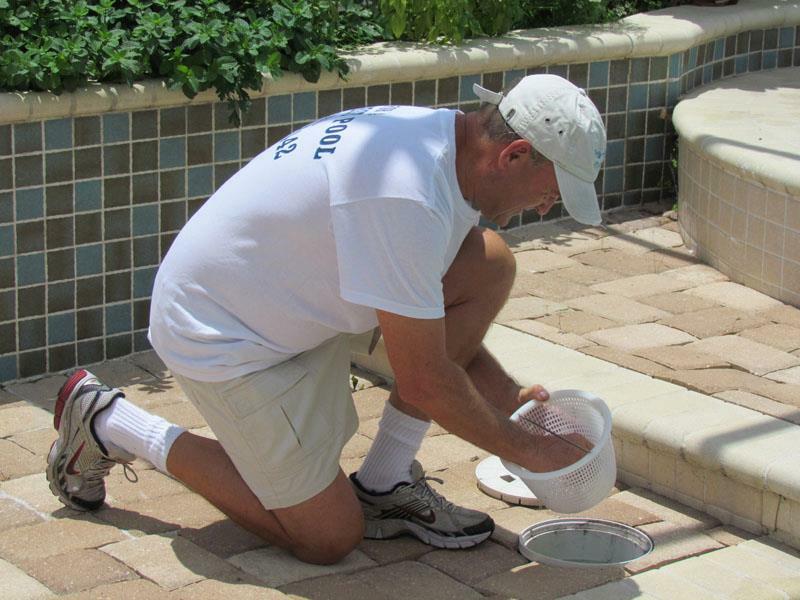 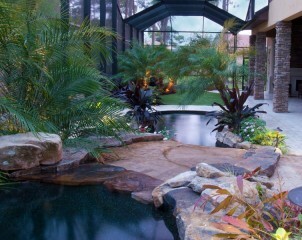 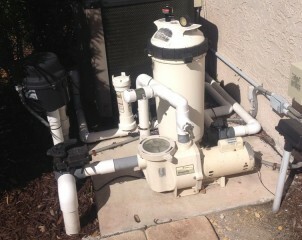 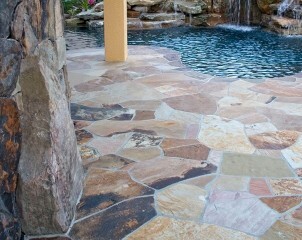 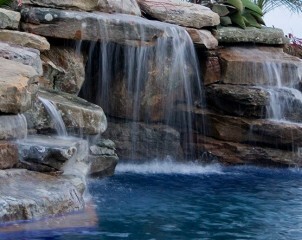 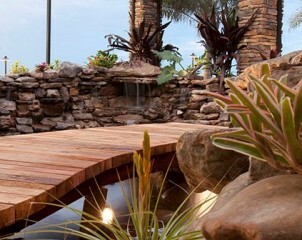 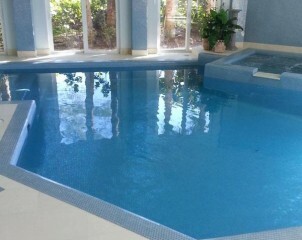 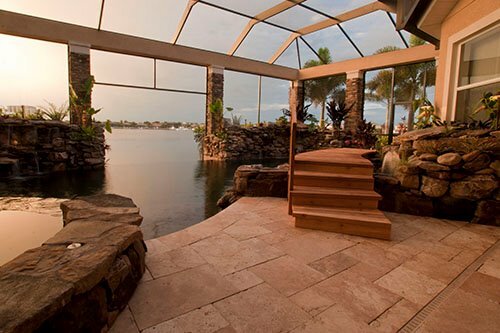 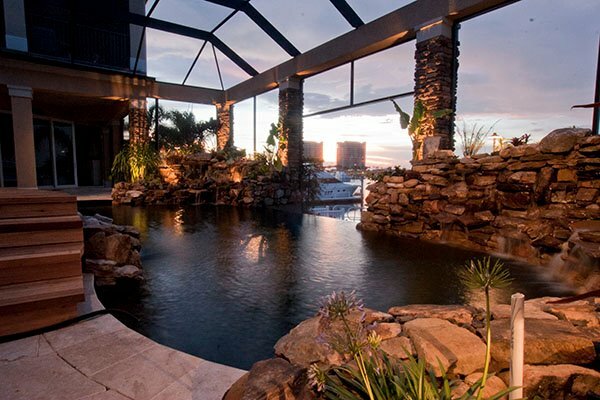 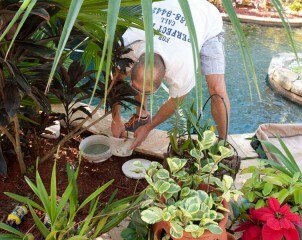 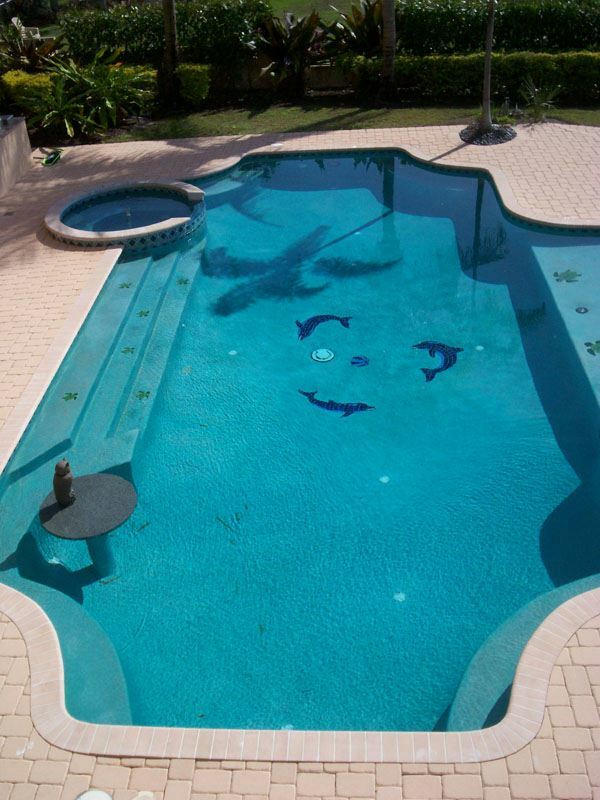 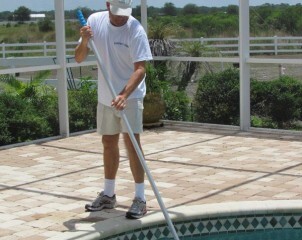 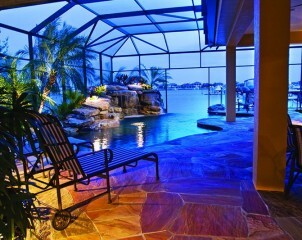 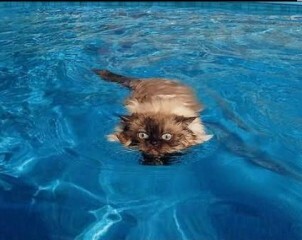 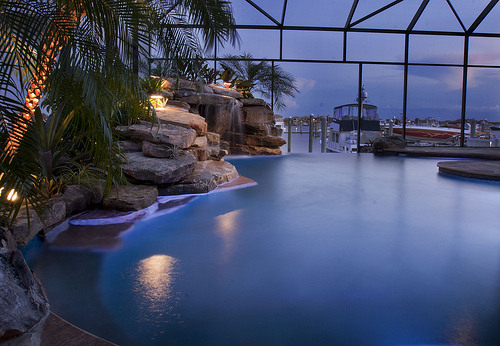 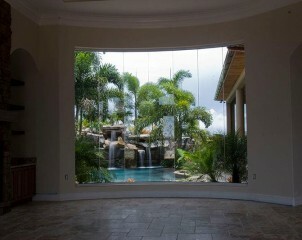 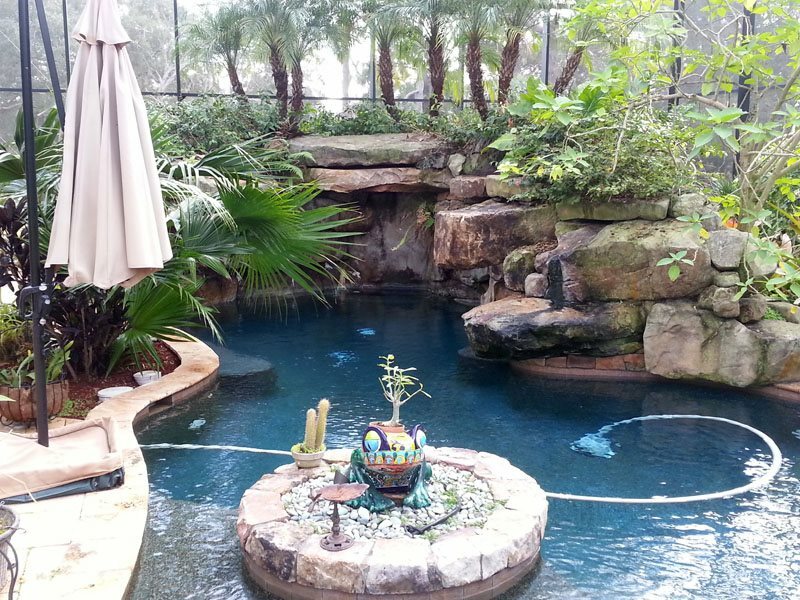 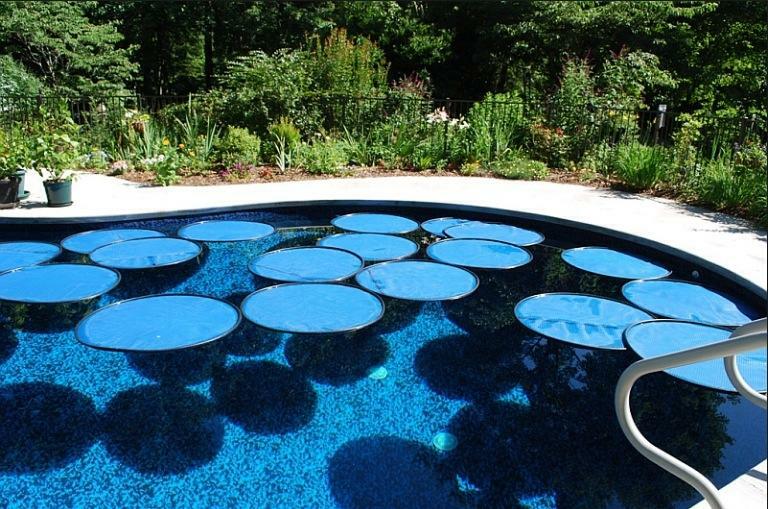 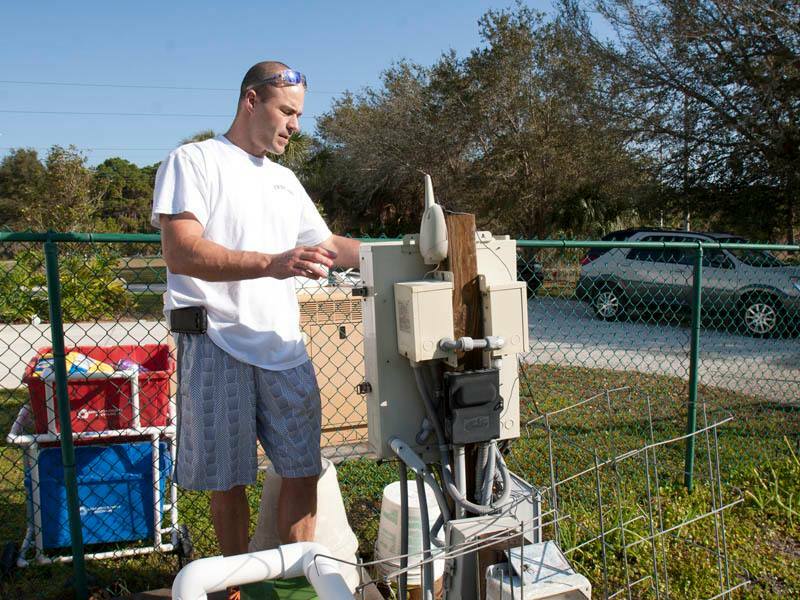 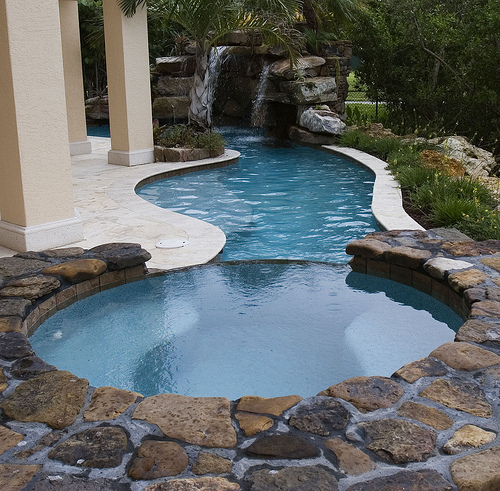 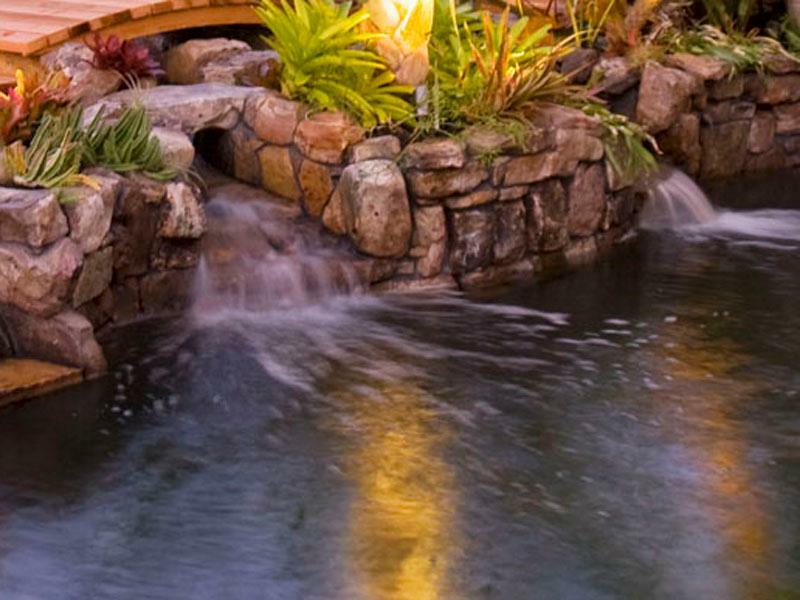 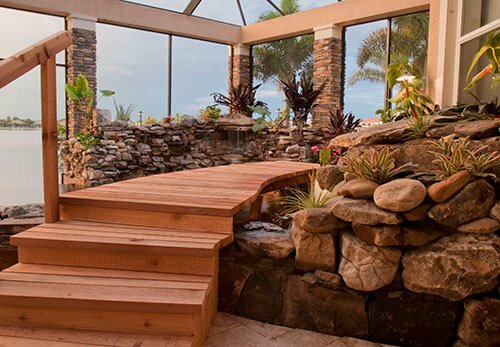 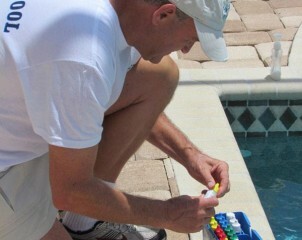 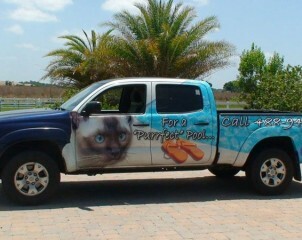 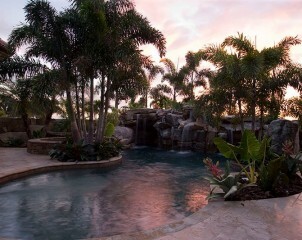 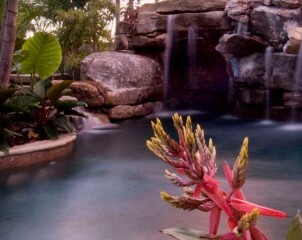 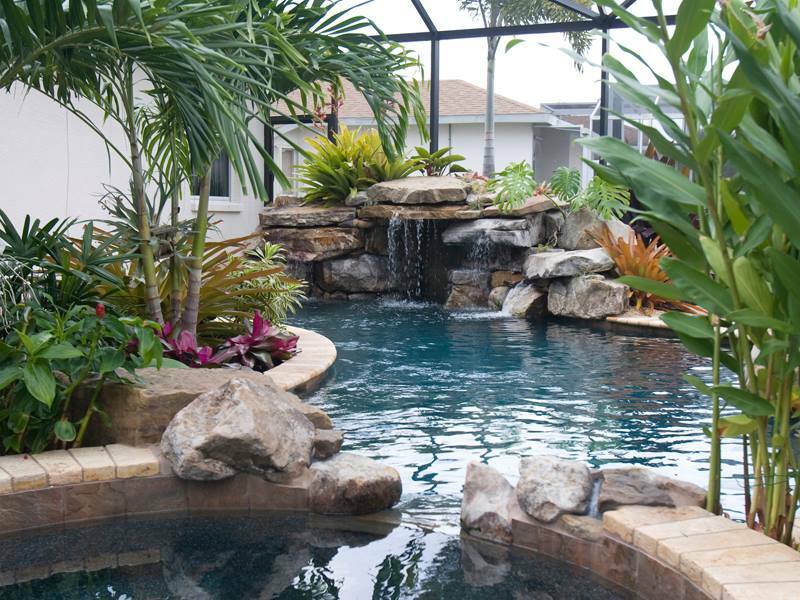 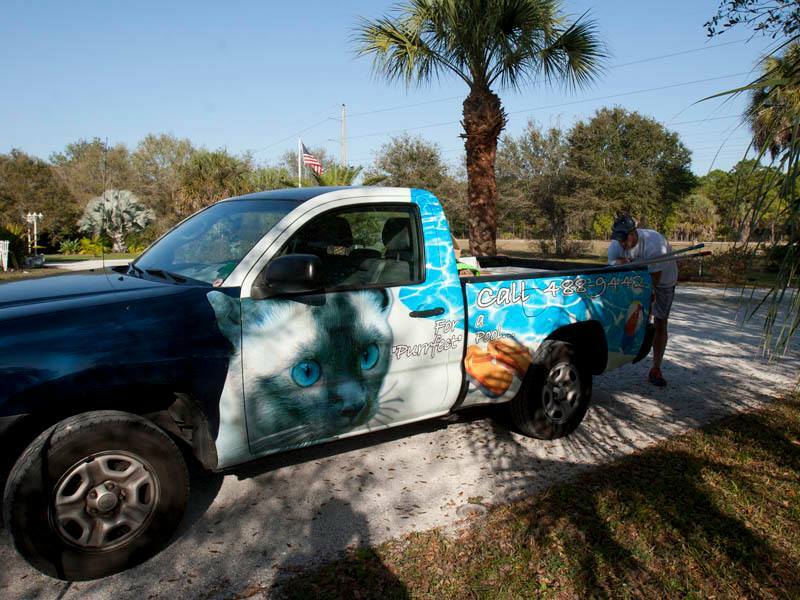 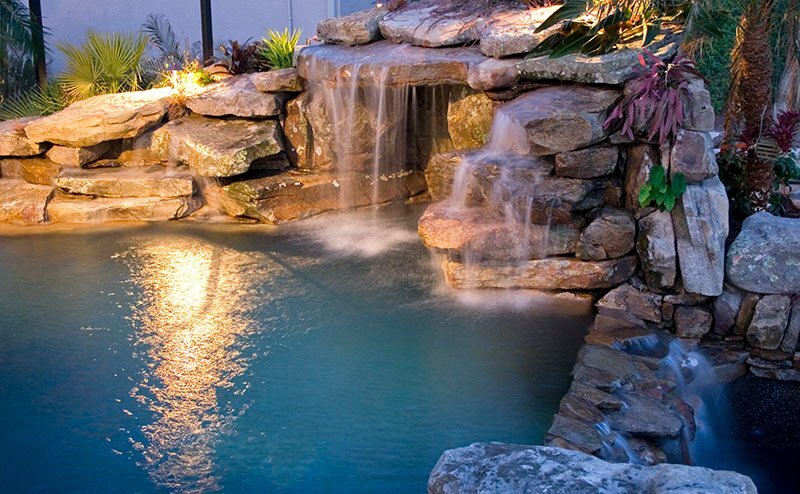 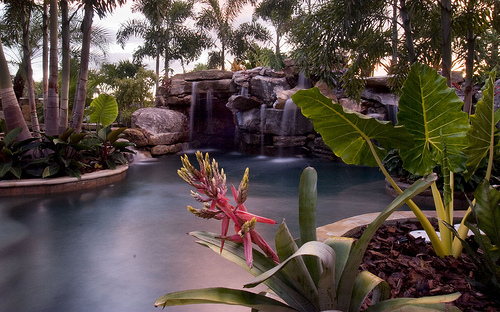 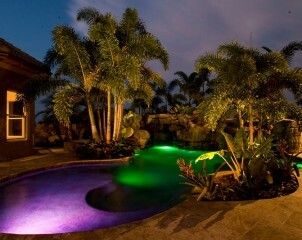 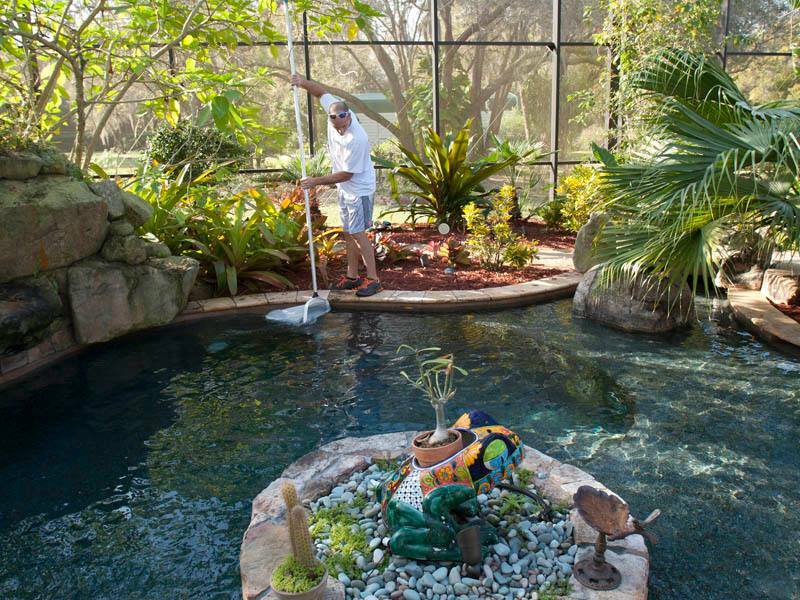 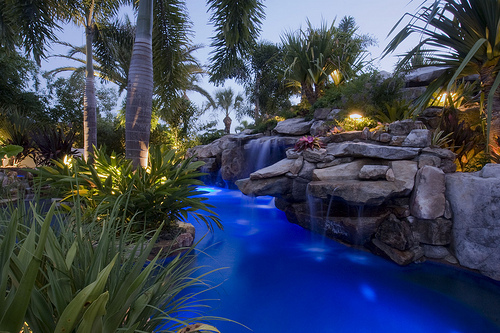 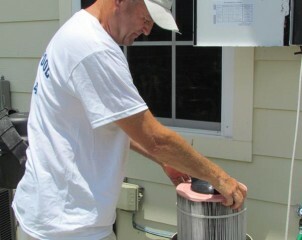 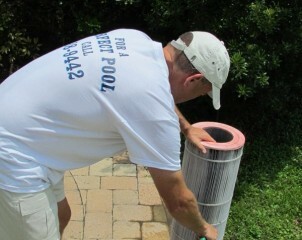 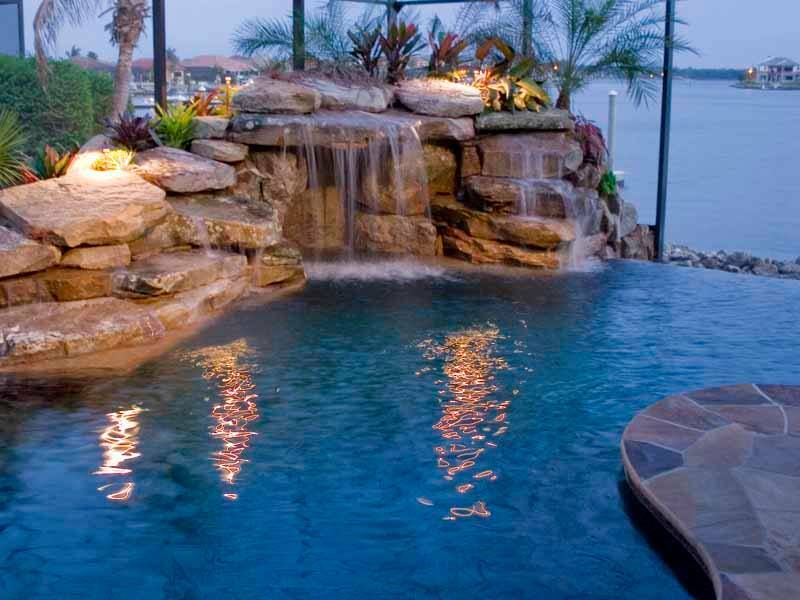 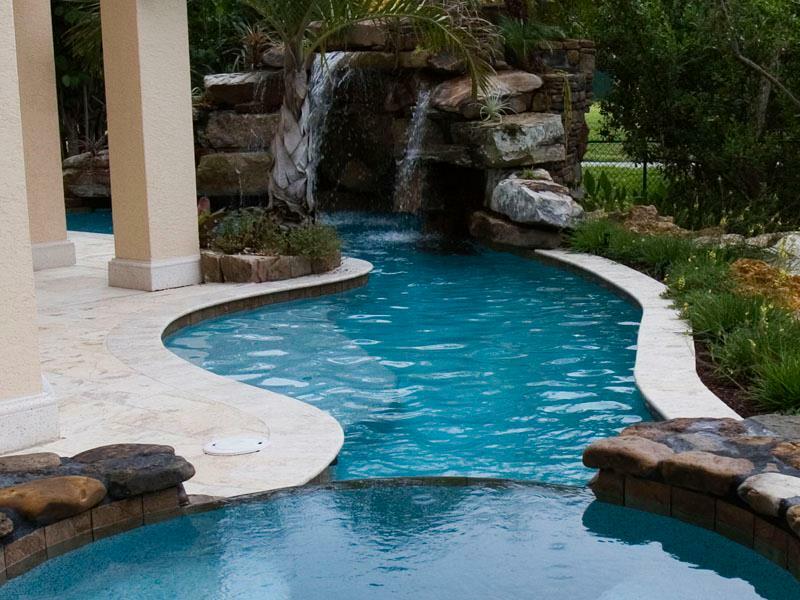 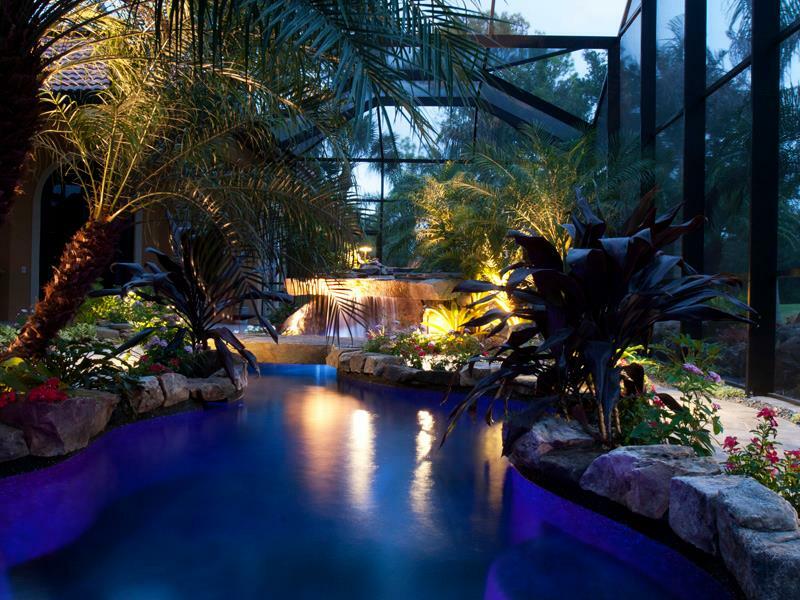 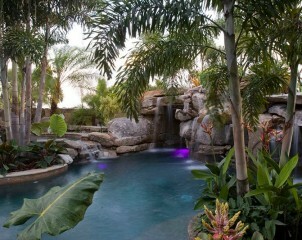 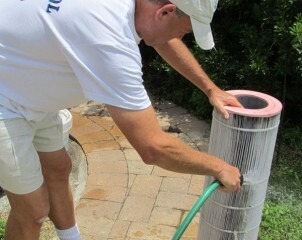 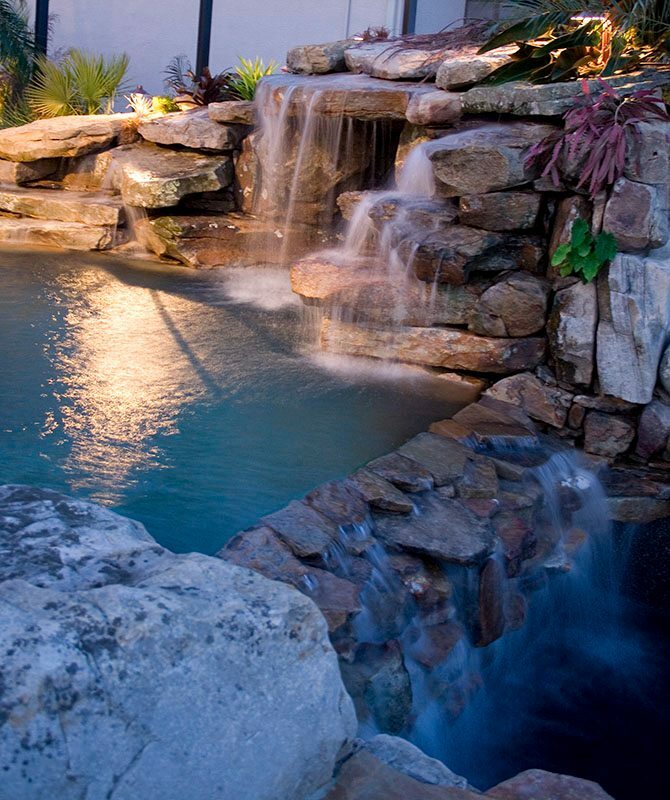 We are a pool service servicing areas such as Sarasota and Lakewood Ranch, FL. 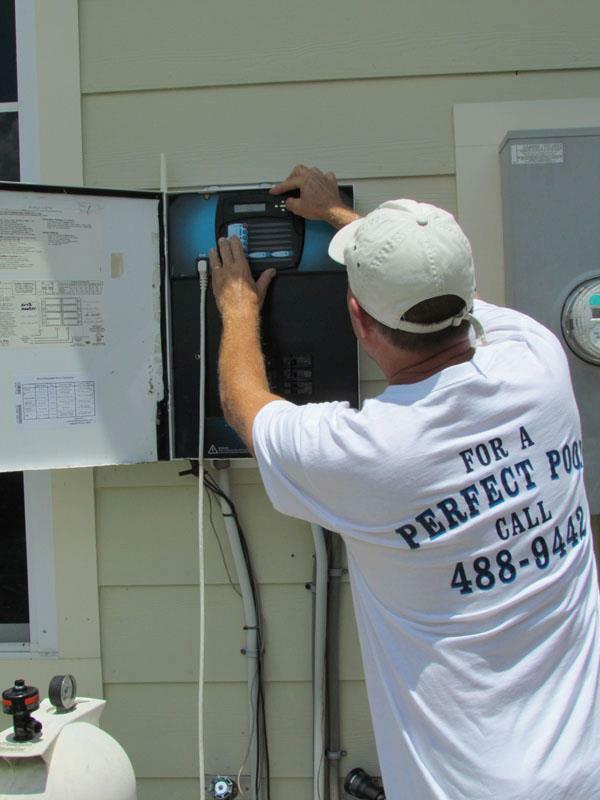 Our personnel are carefully screened, trained and tested to ensure that you receive quality service every time. 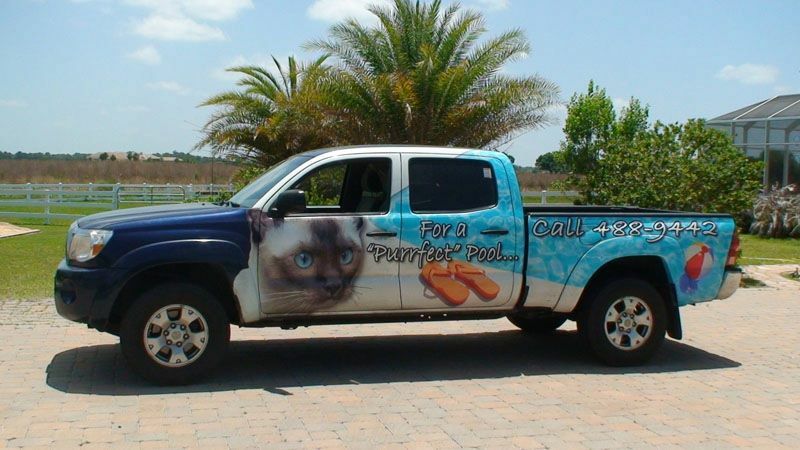 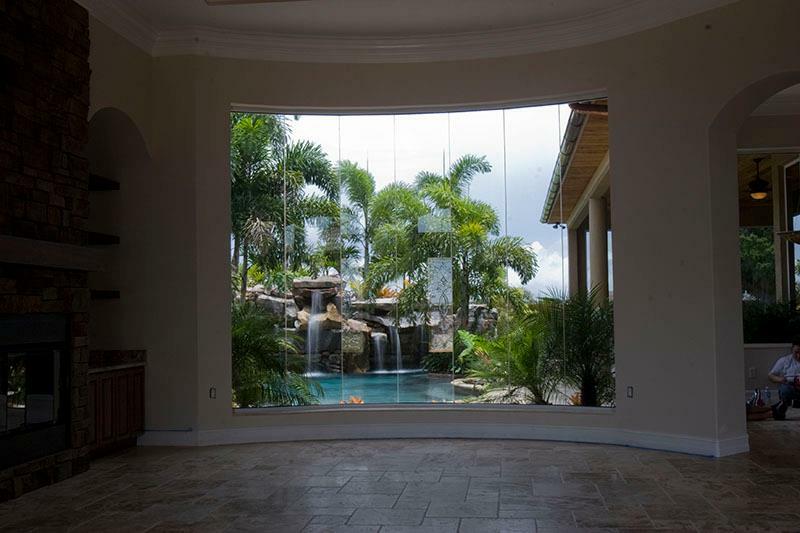 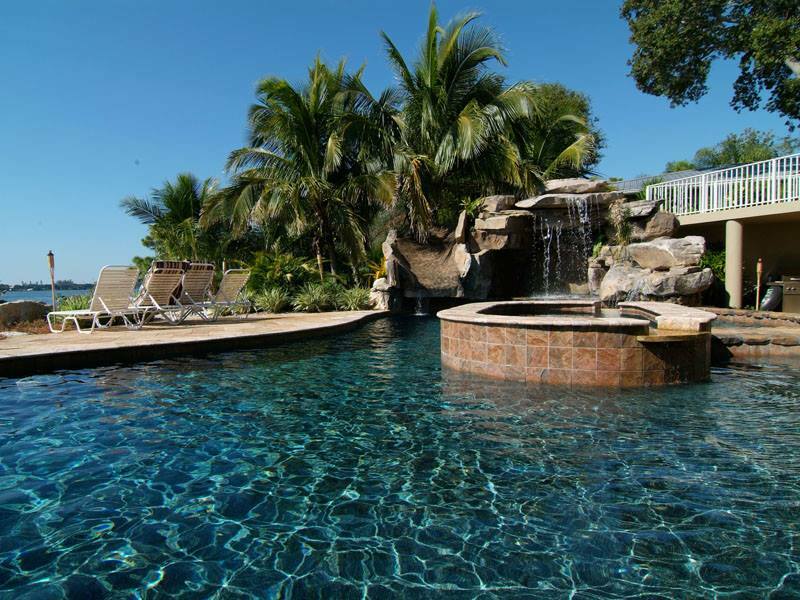 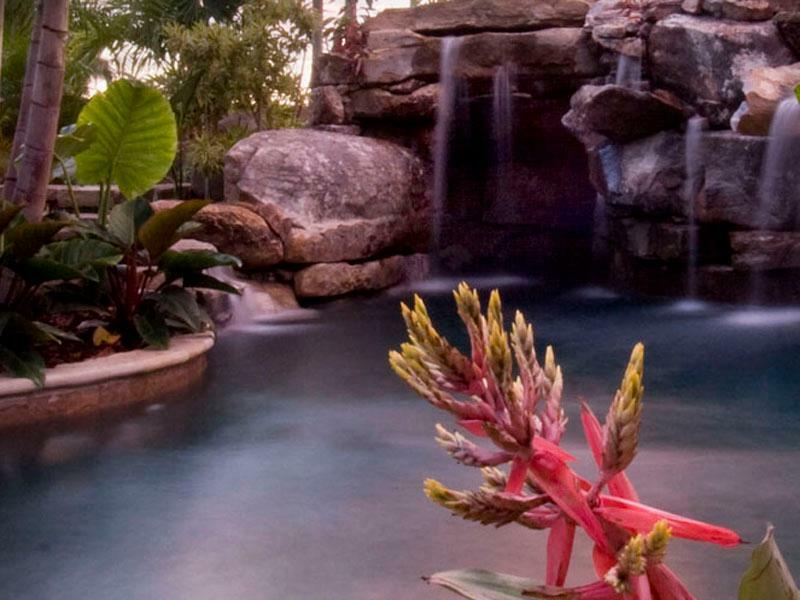 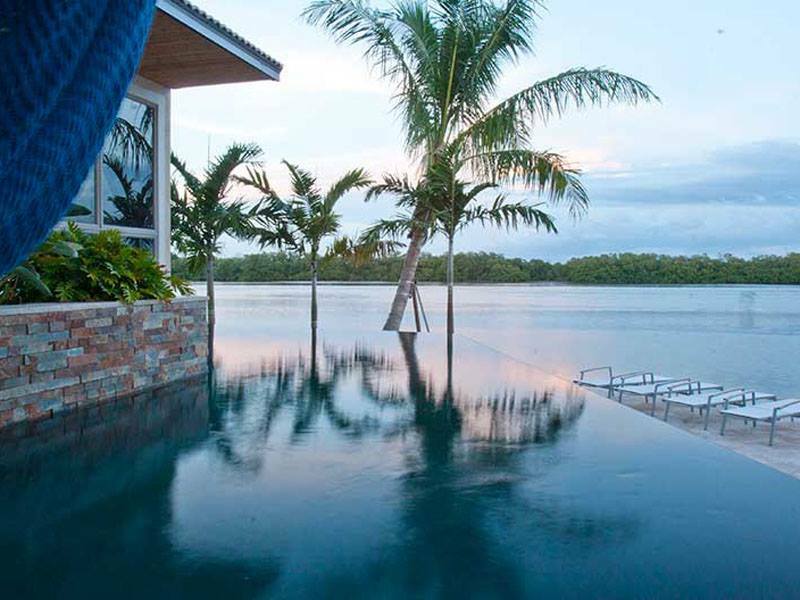 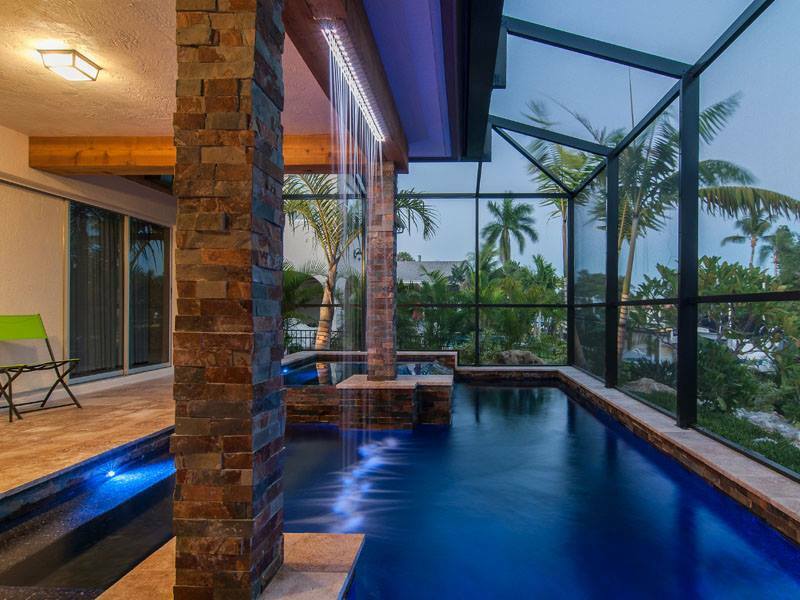 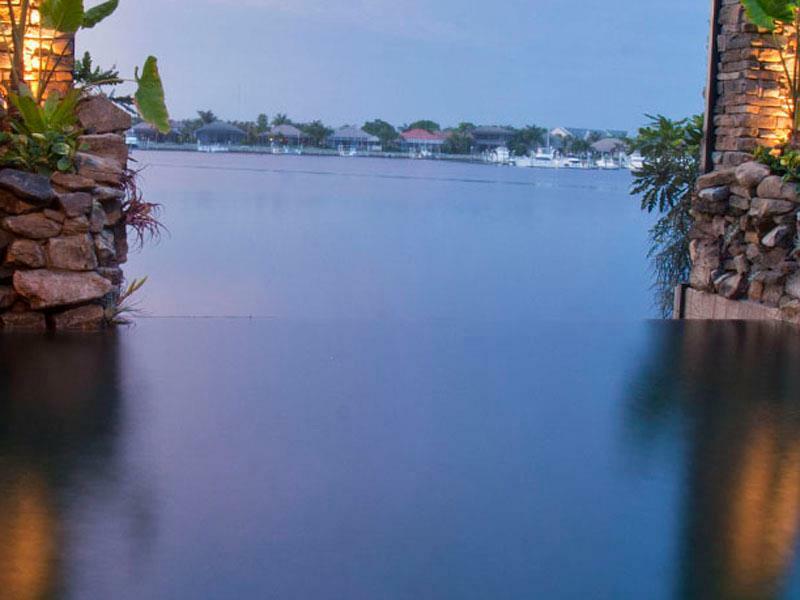 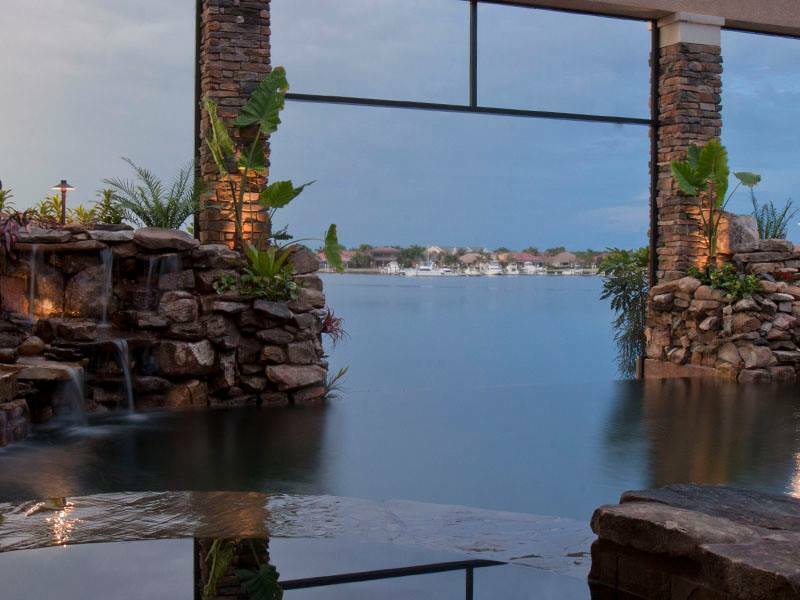 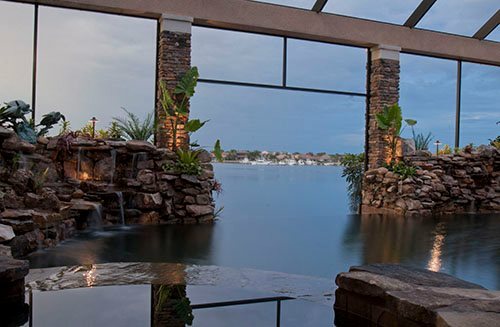 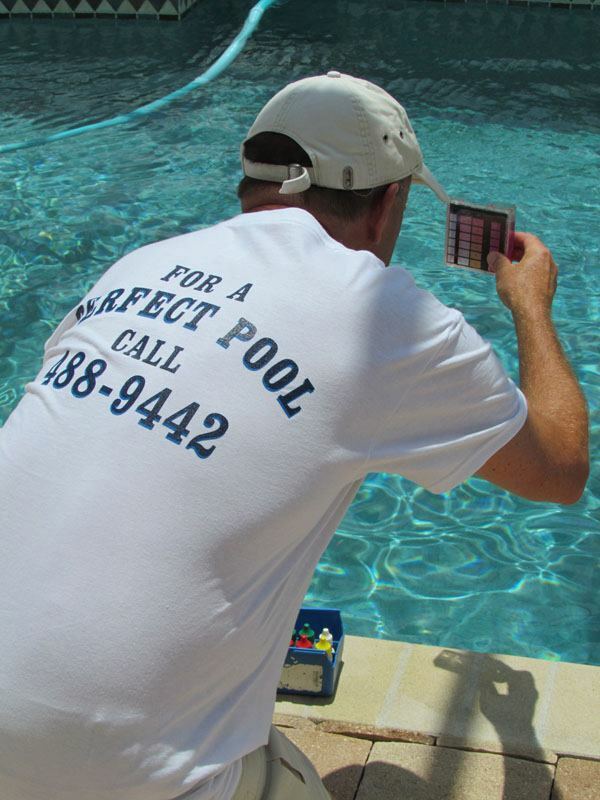 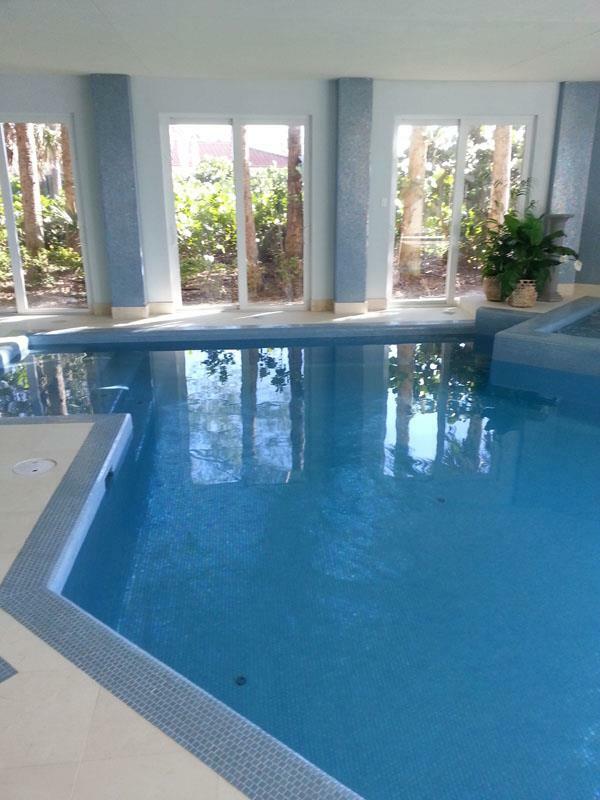 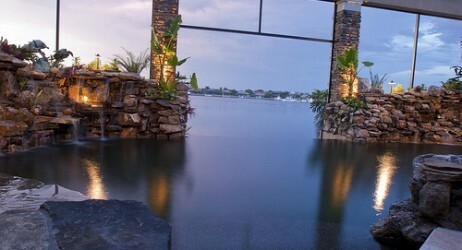 Perfect Pool Service of Florida is a fully licensed and insured company and takes care of over 400 pools in all areas south of Lakewood Ranch to Northport / Englewood in Florida. 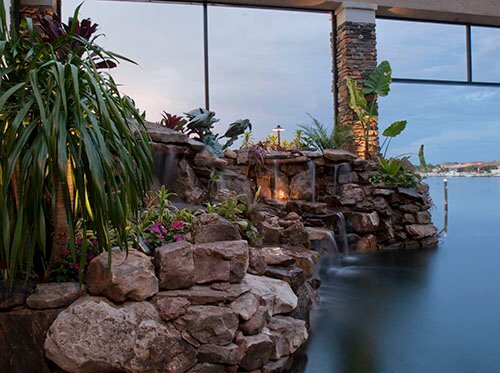 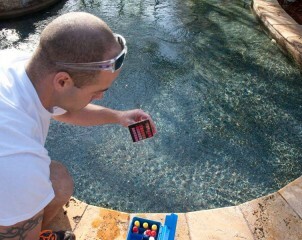 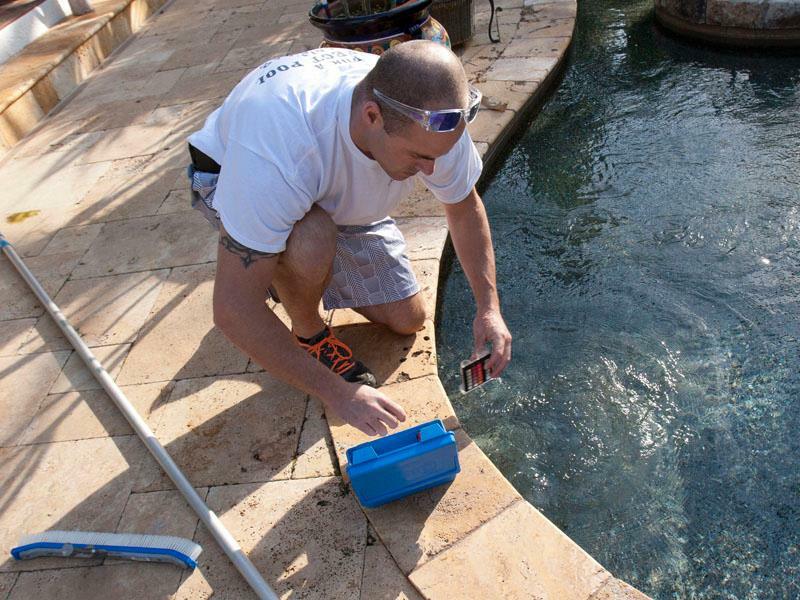 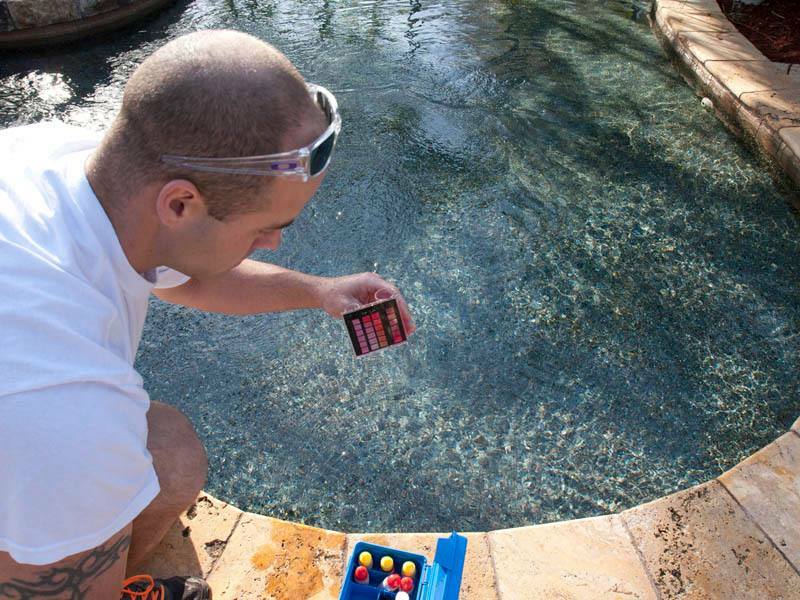 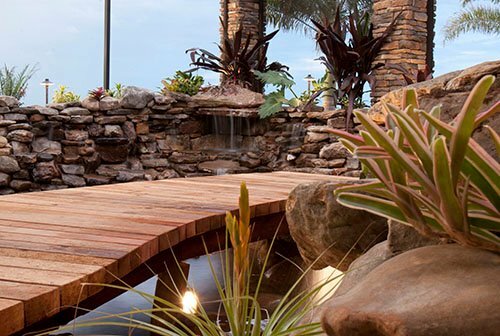 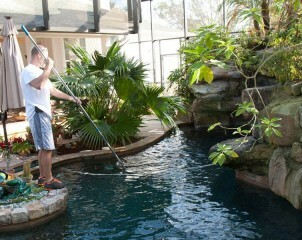 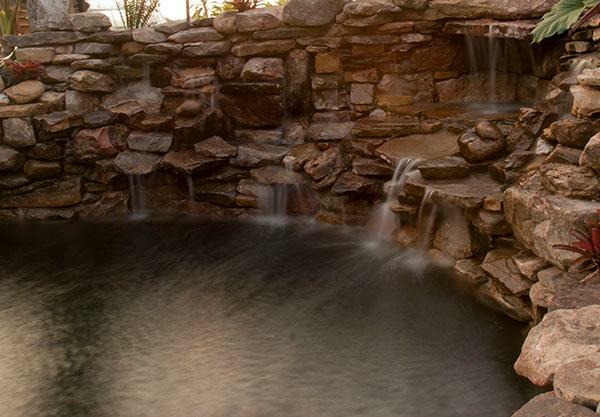 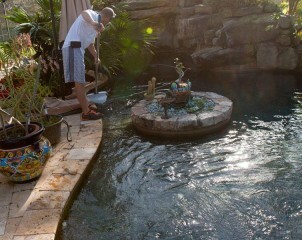 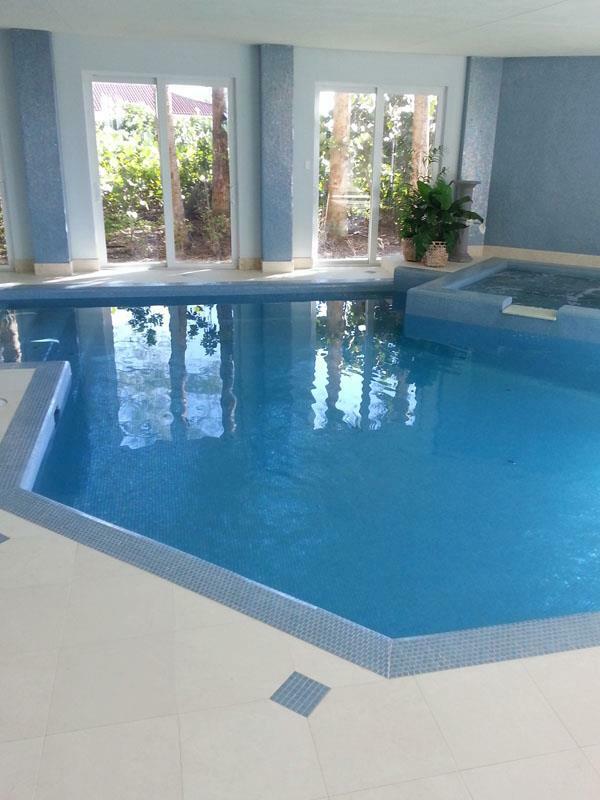 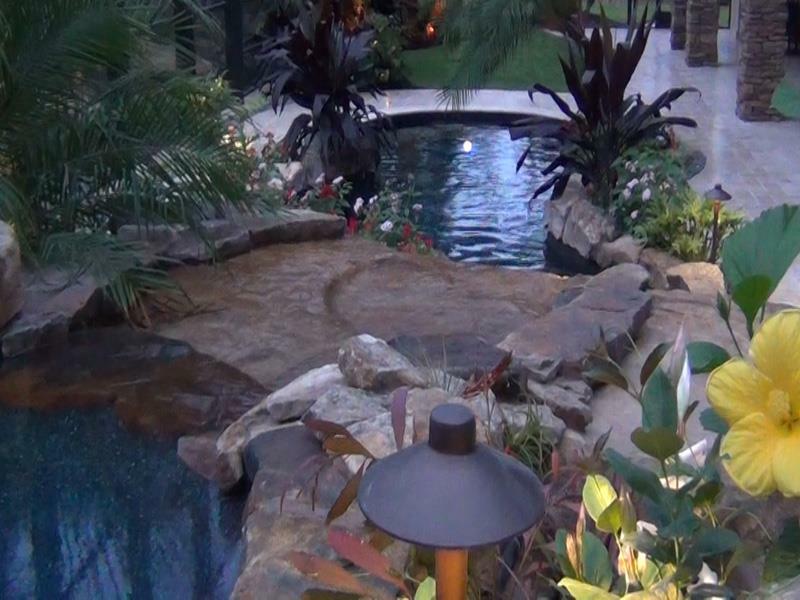 We provide exceptional pool maintenance services to ensure a clean and functioning pool all year round. Perfect Pool Service of Florida is a fully licensed and insured company and takes care of over 400 pools in all areas south of Lakewood Ranch to Northport / Englewood in Florida. 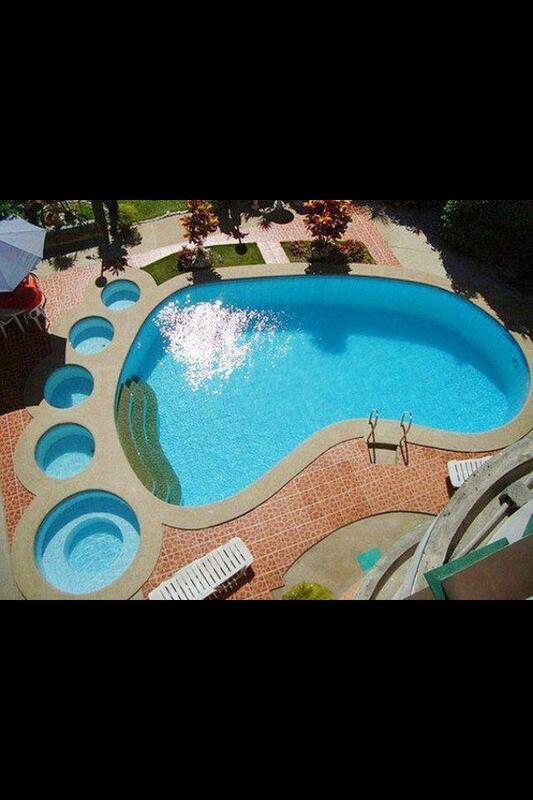 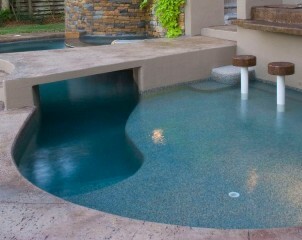 We provide exceptional pool maintenance services to ensure a clean and functioning pool all year round. 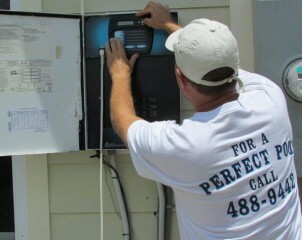 Our personnel are carefully screened, trained and tested to ensure that you receive quality service every time. 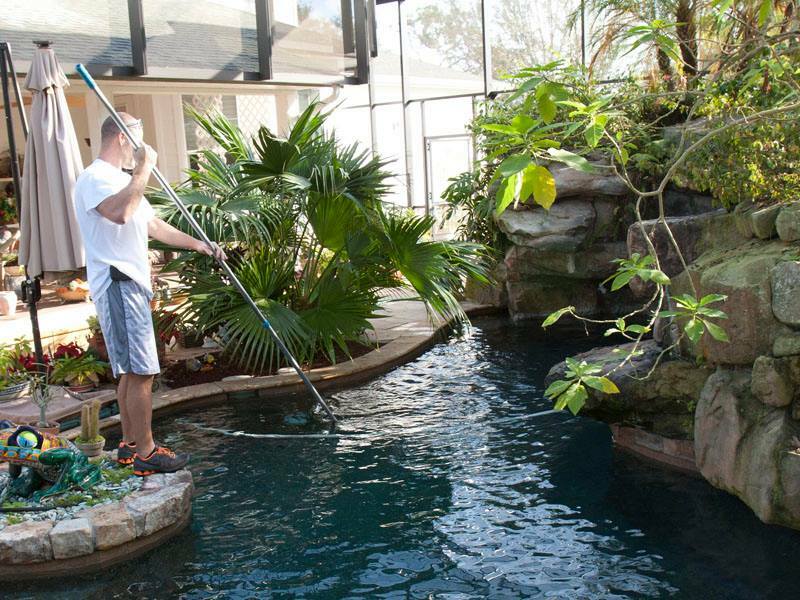 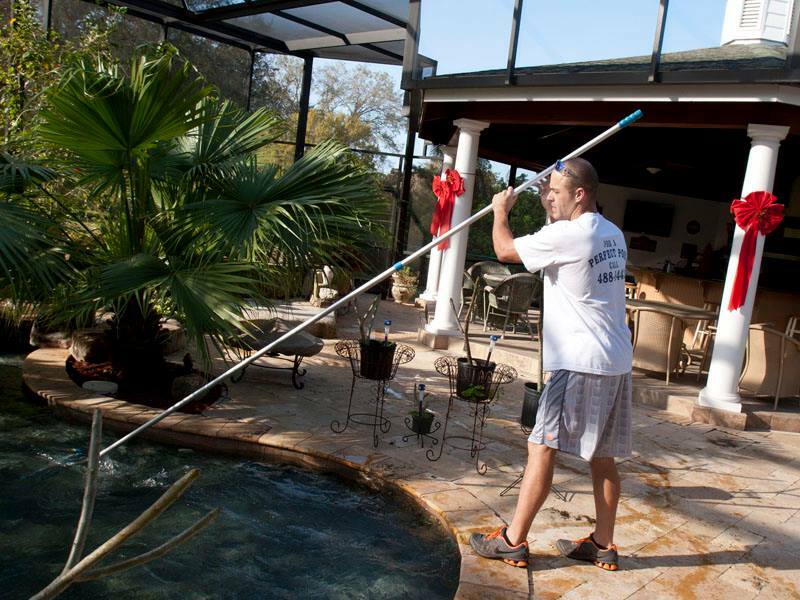 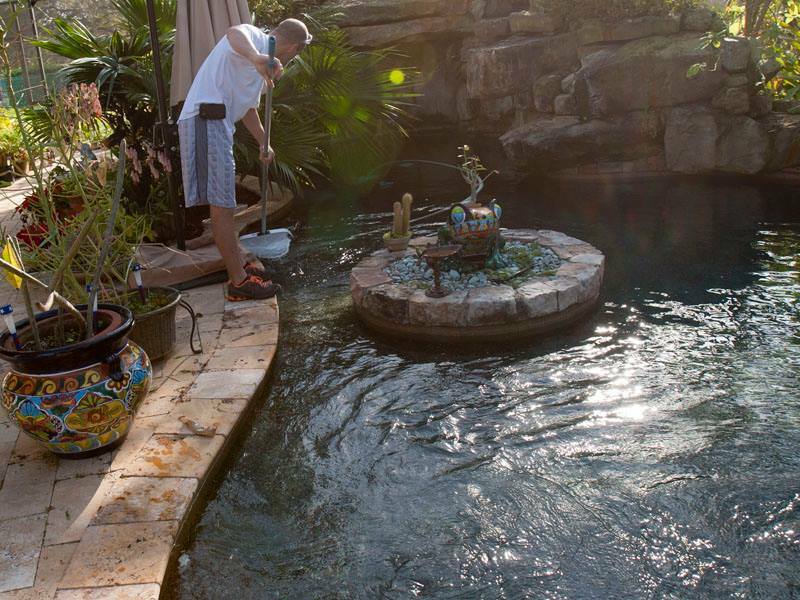 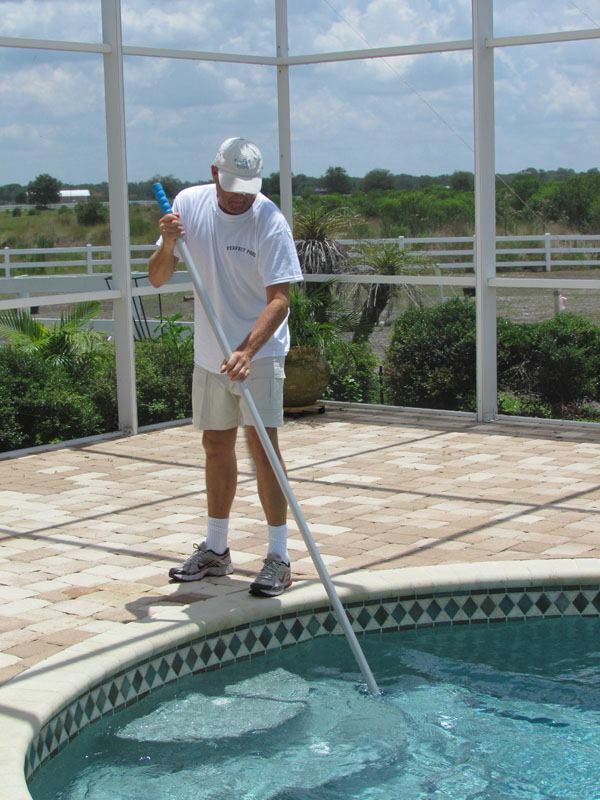 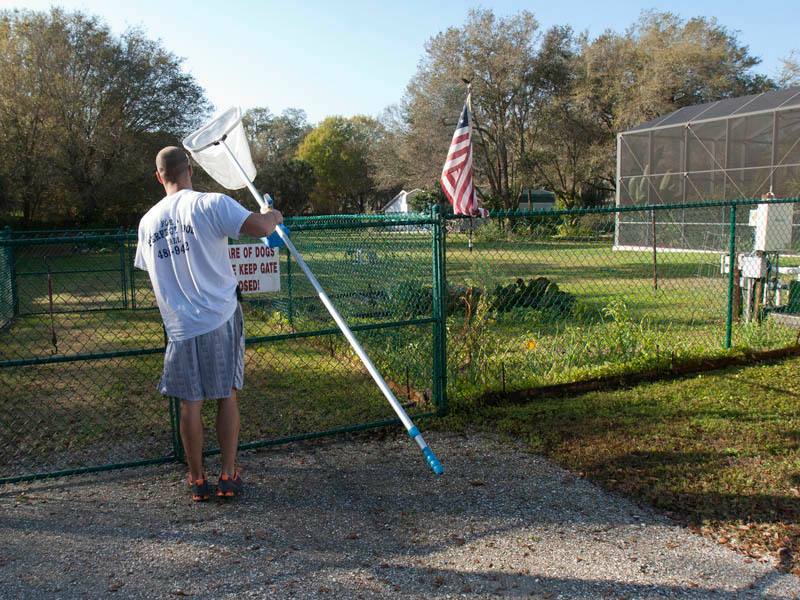 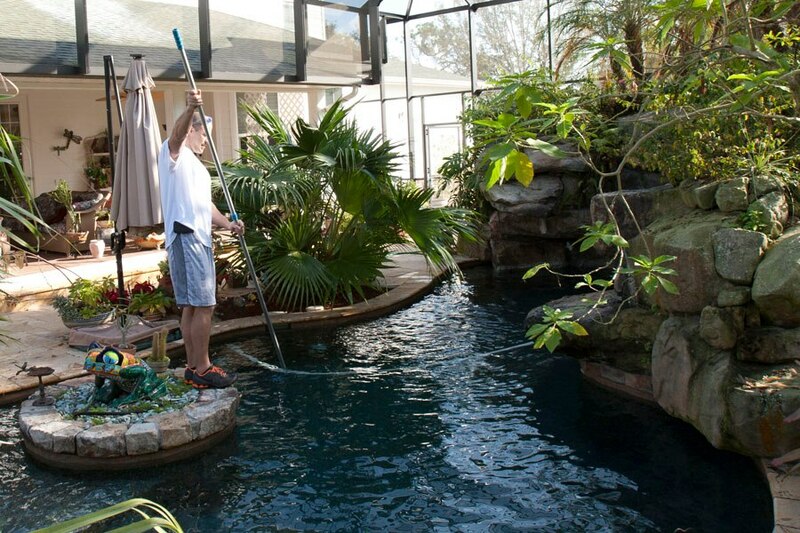 Contact Perfect Pool Service of Florida if you are in need of a professional pool service to clean up and maintain a clean and clear pool for your swimming pleasure in areas including Venice and Englewood, Florida.